Categories: Black, Glamour, High Tables. 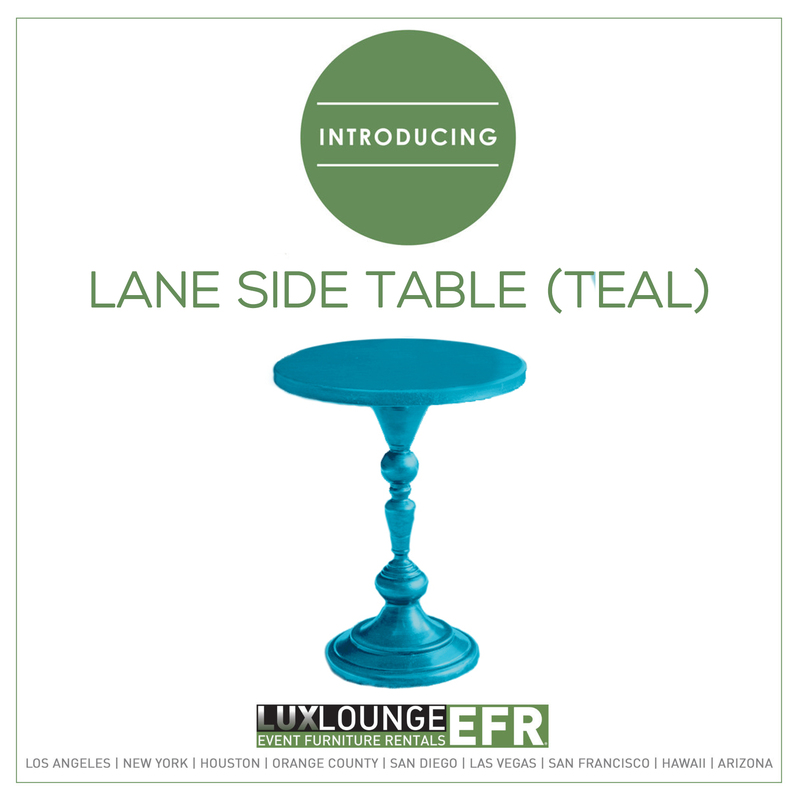 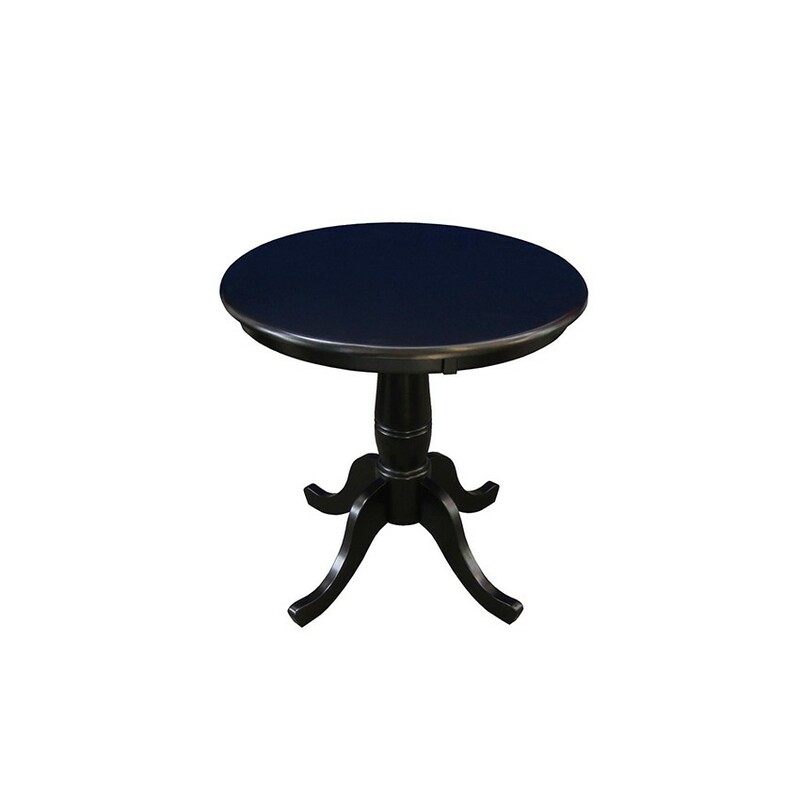 Tag: black high table. 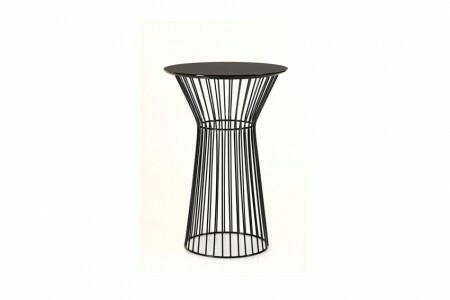 The uniquely designed Wire High Table is a stunning part of the Glamour collection of furniture. 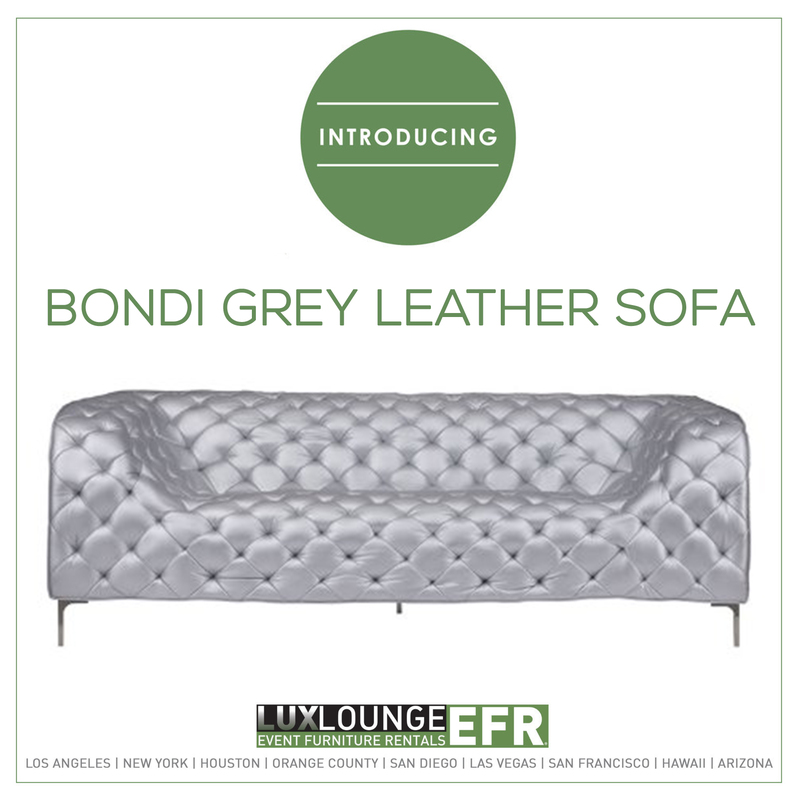 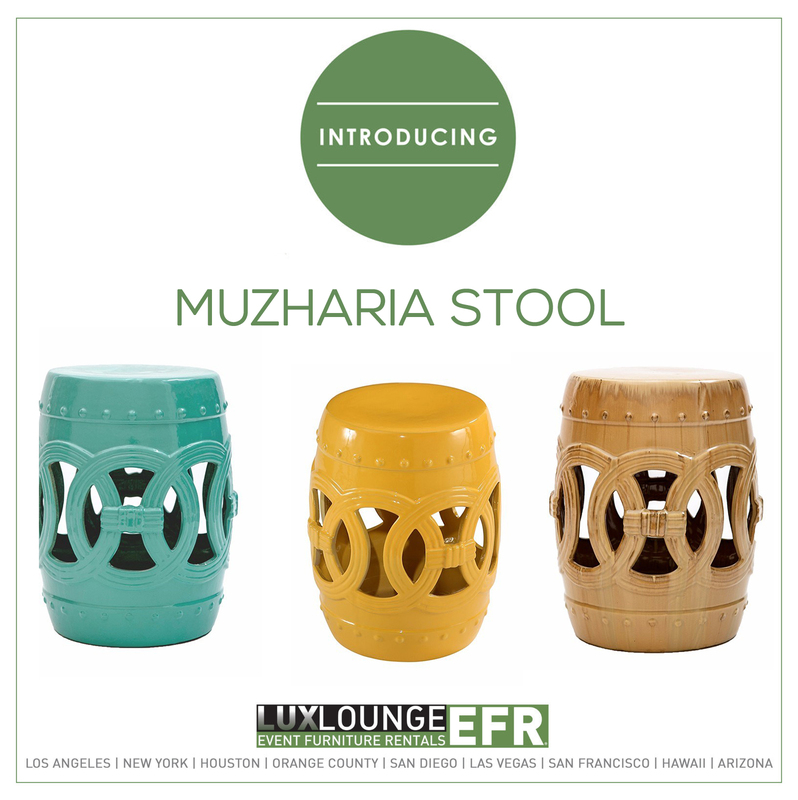 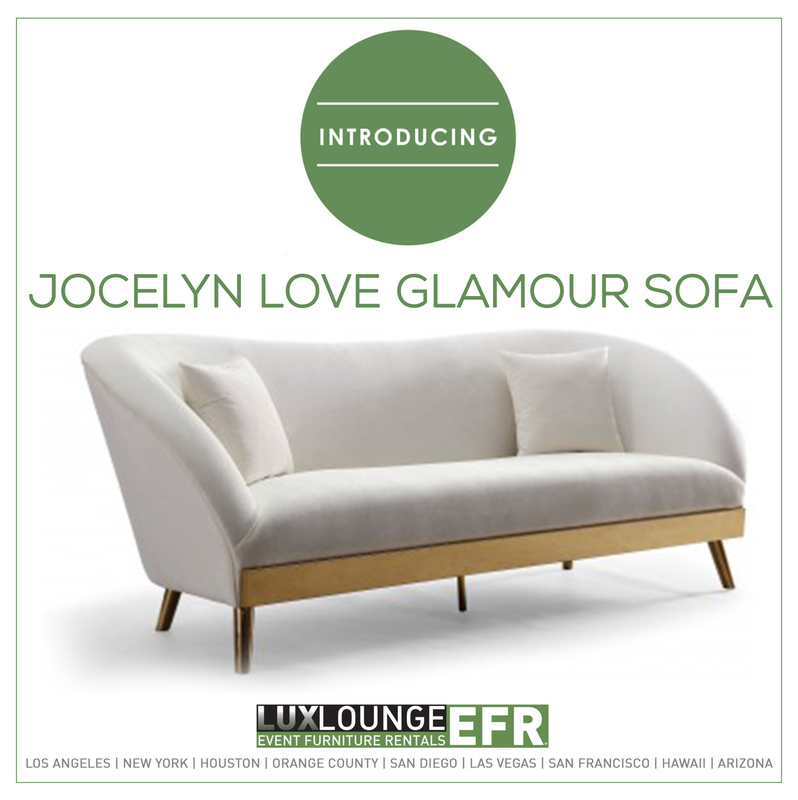 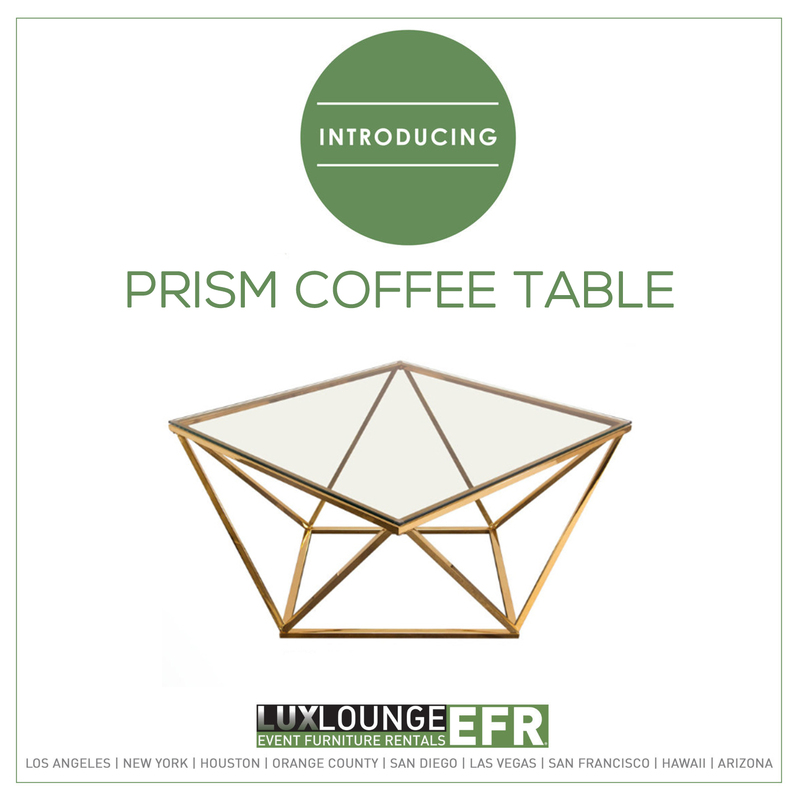 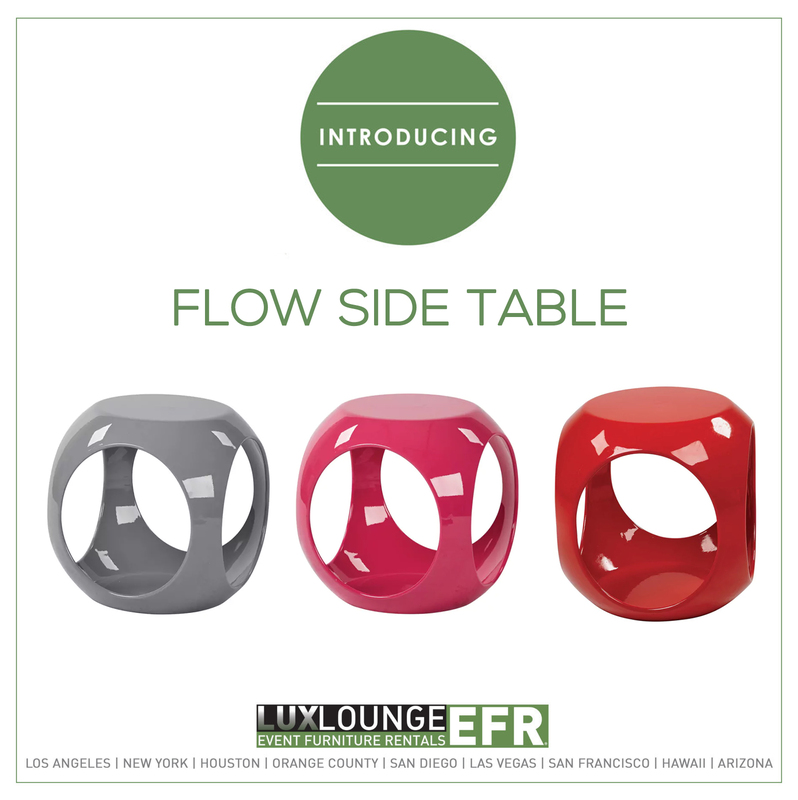 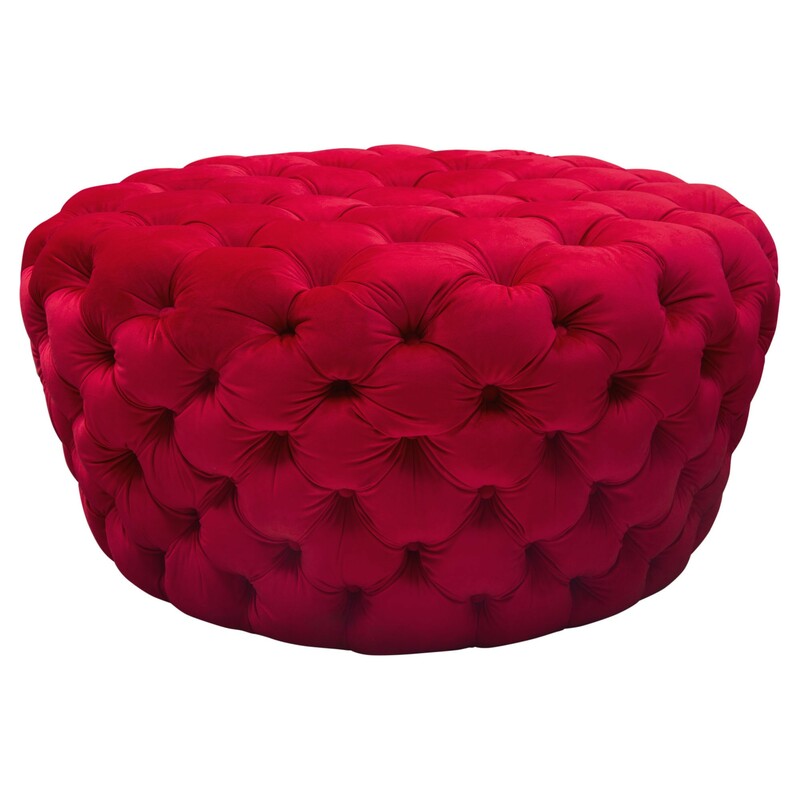 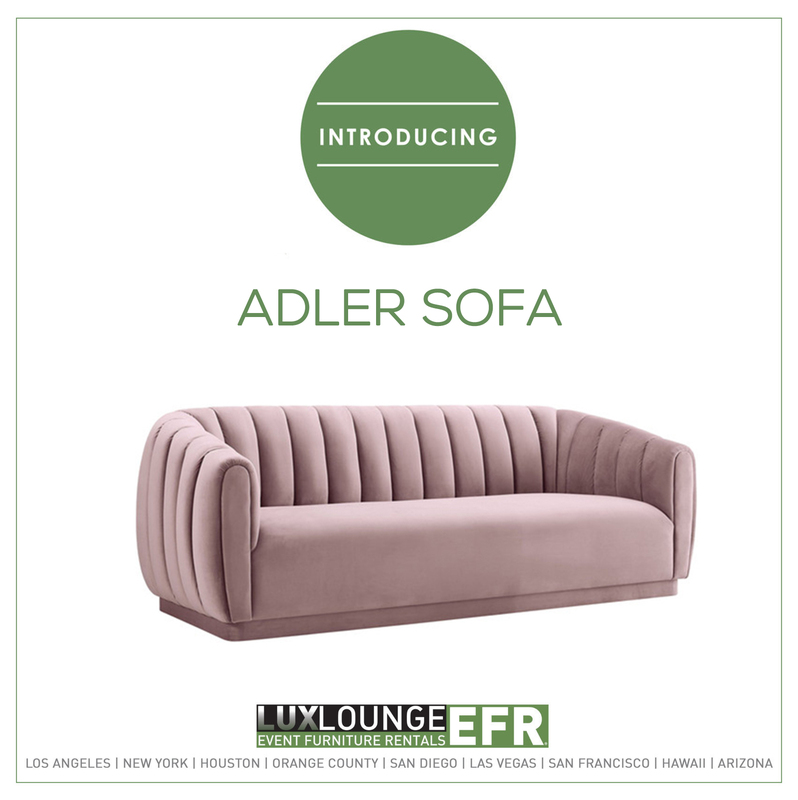 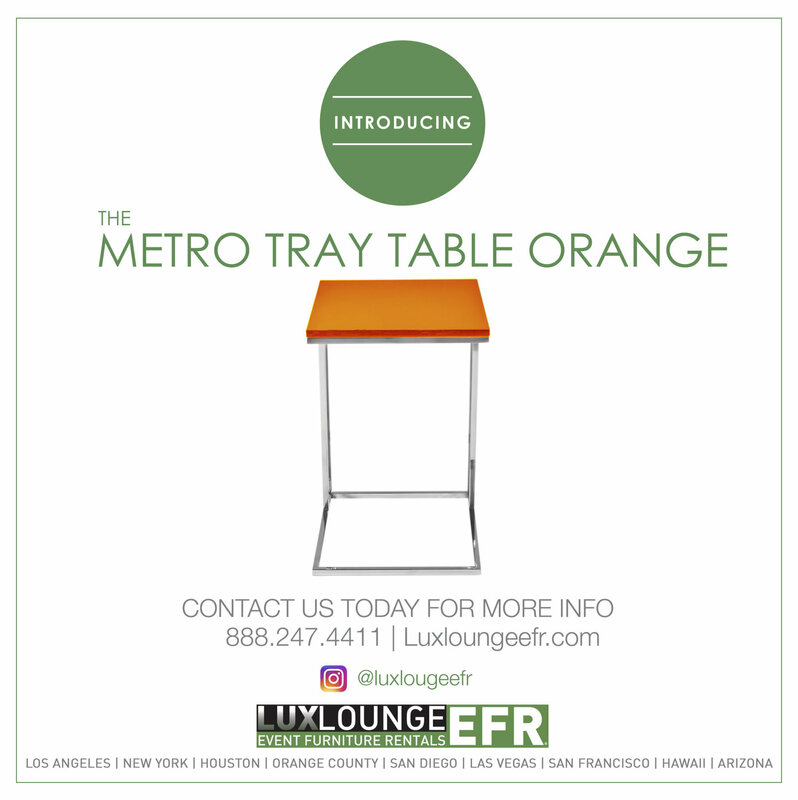 It’s perfect for trendy, modern events and for most types of bars at any event. 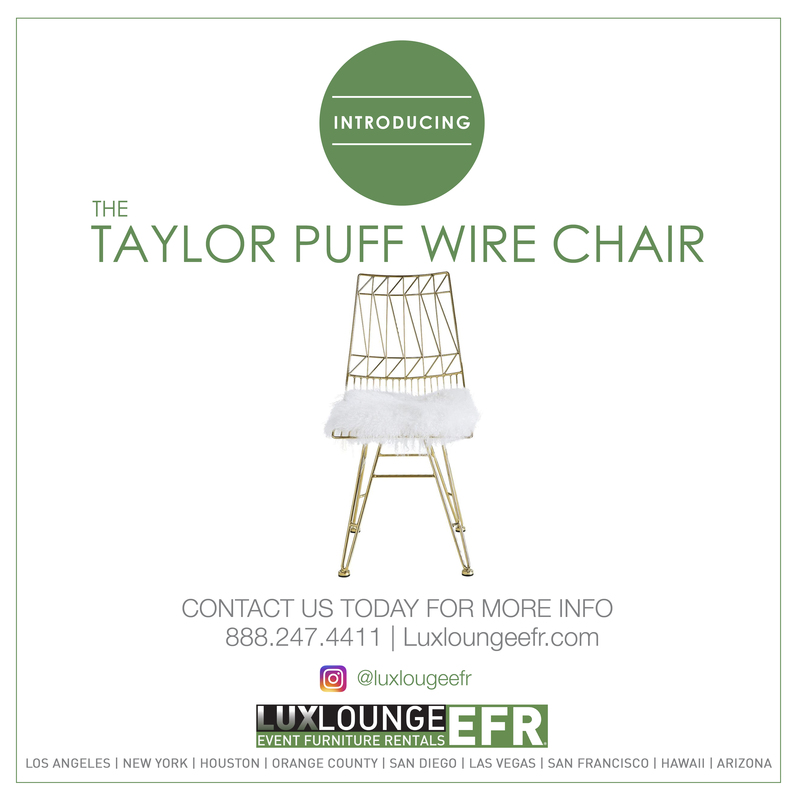 We also have several more, similarly designed products that will be perfect with the Wire High Table, so make sure to check those as well. 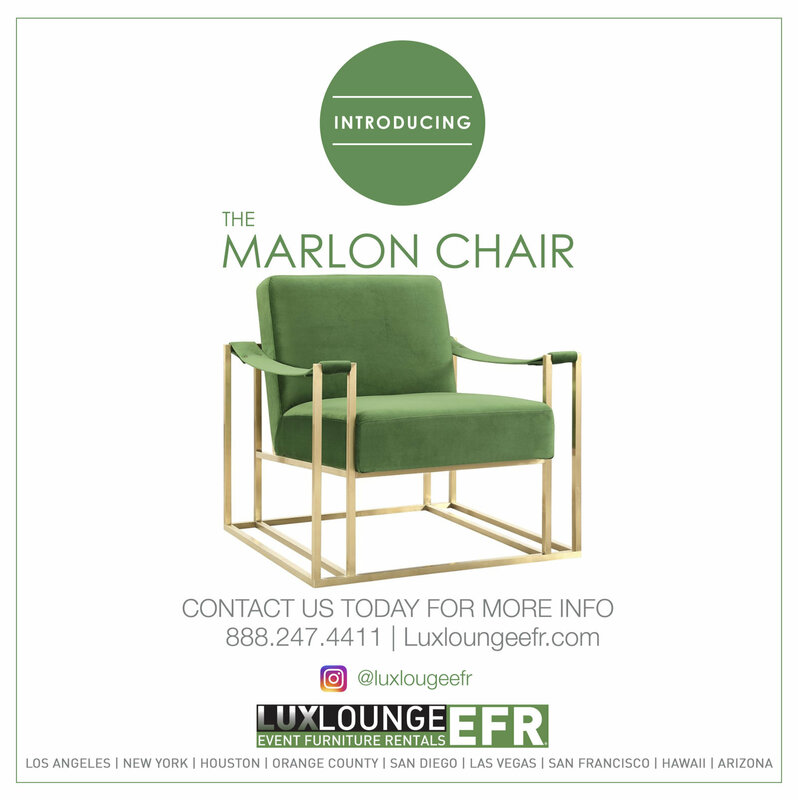 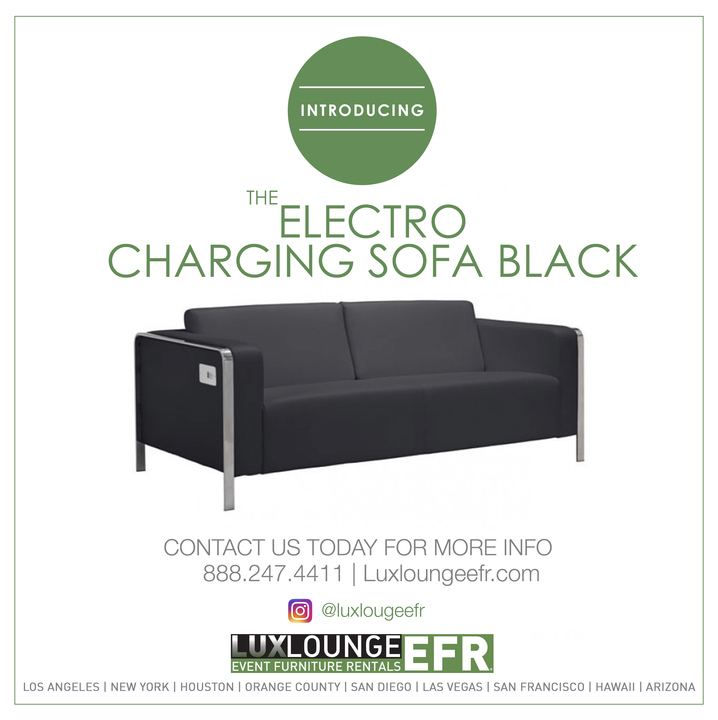 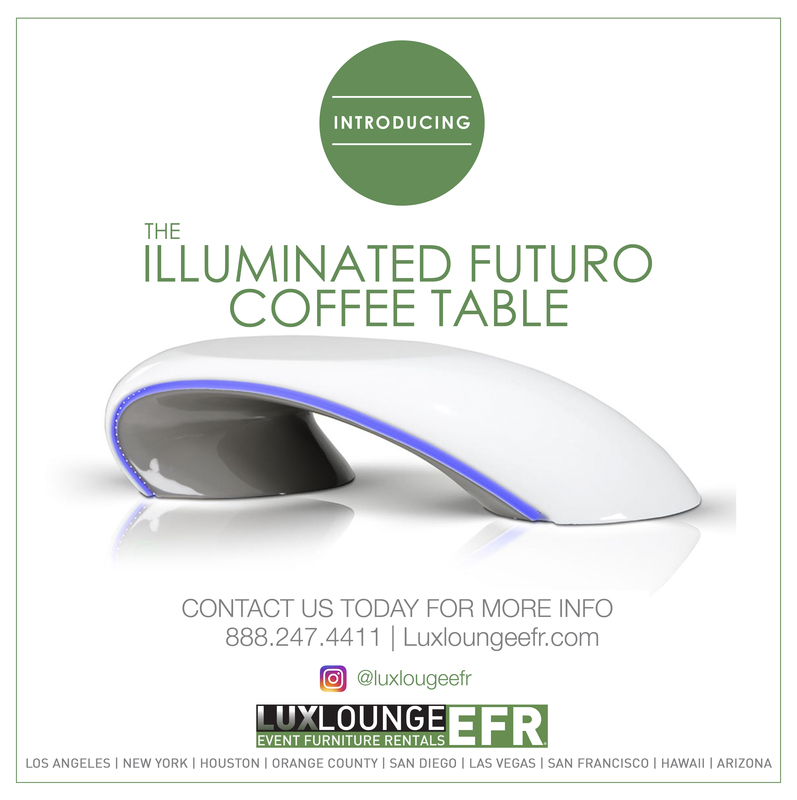 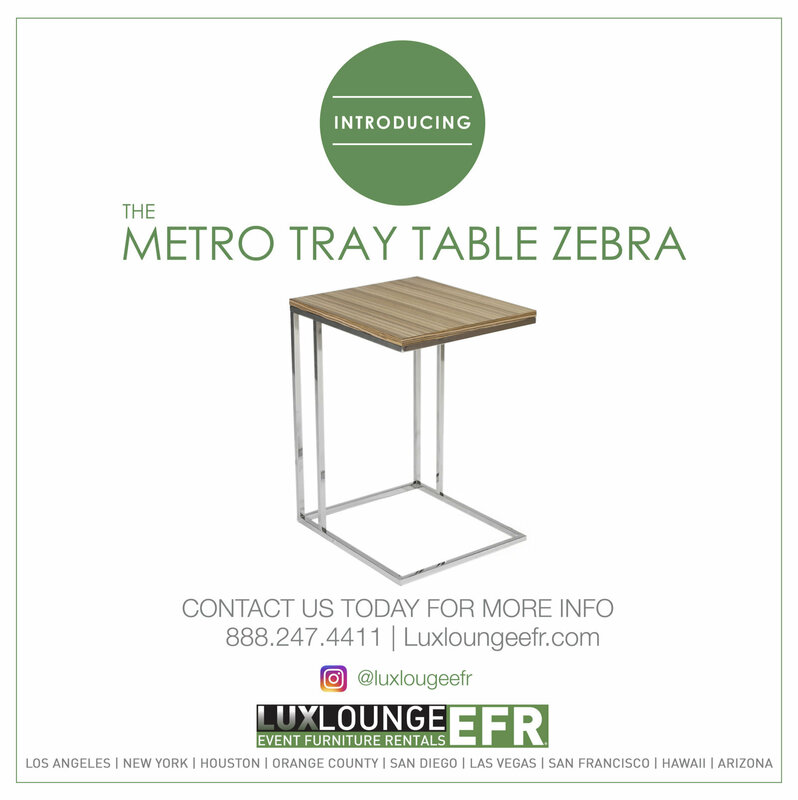 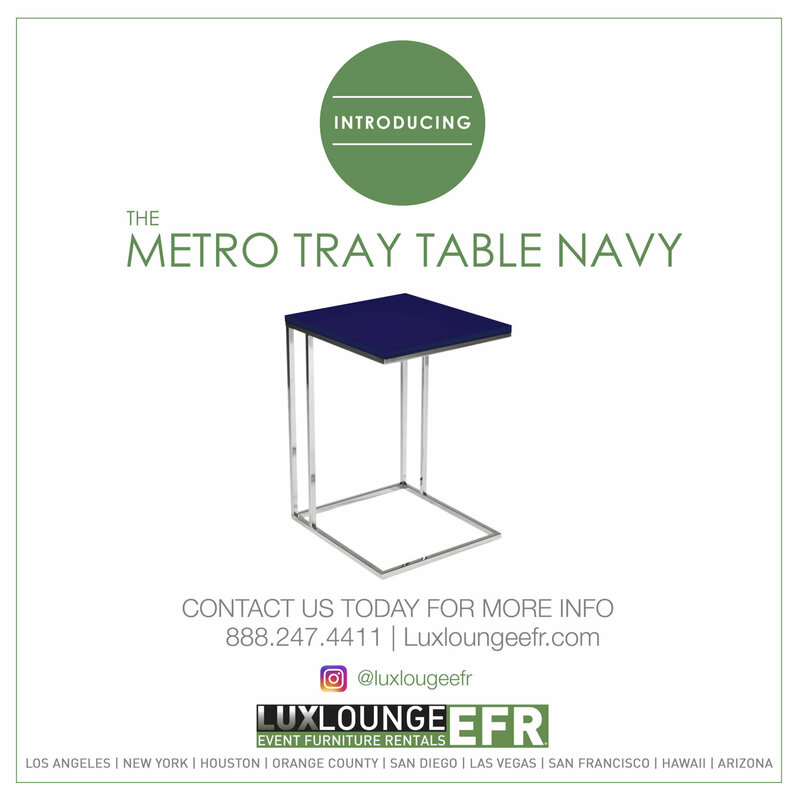 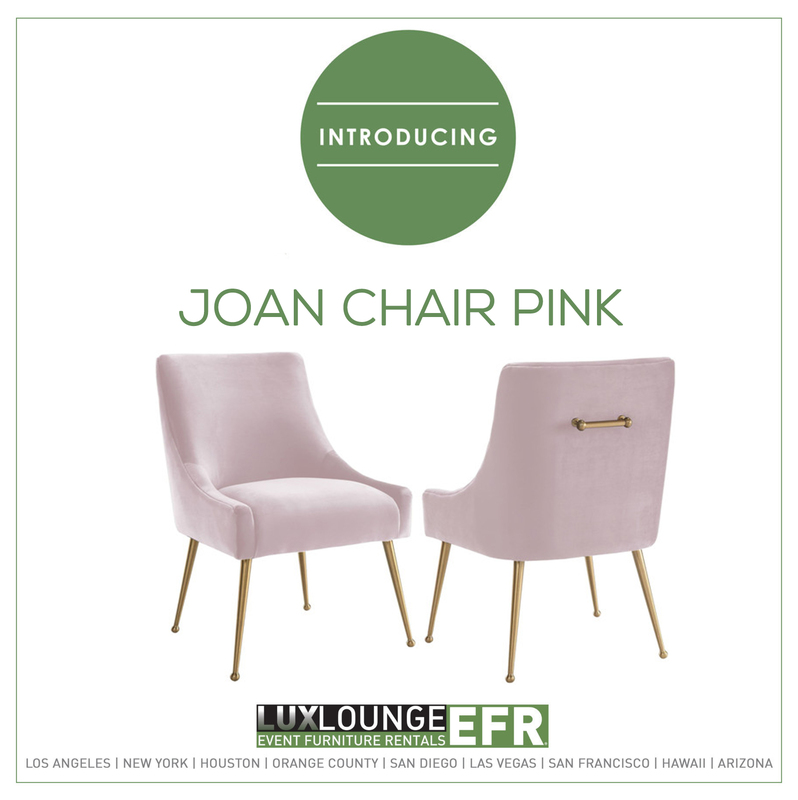 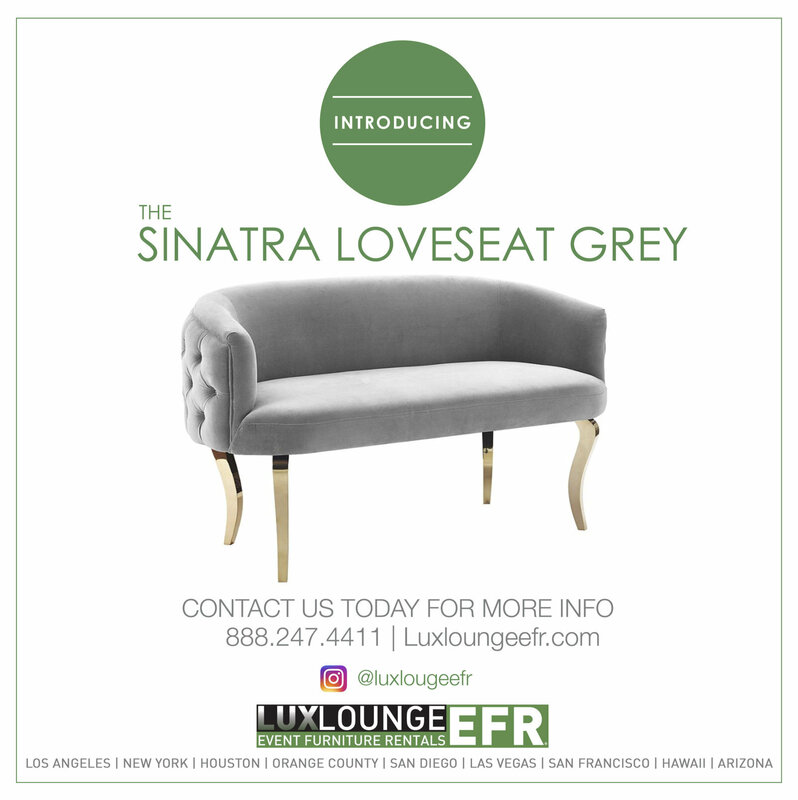 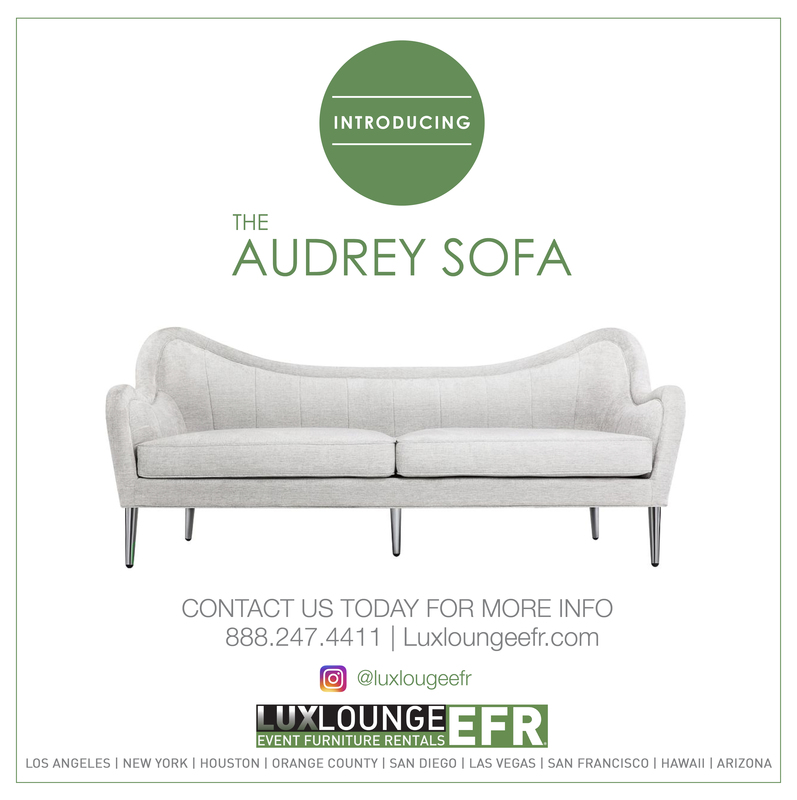 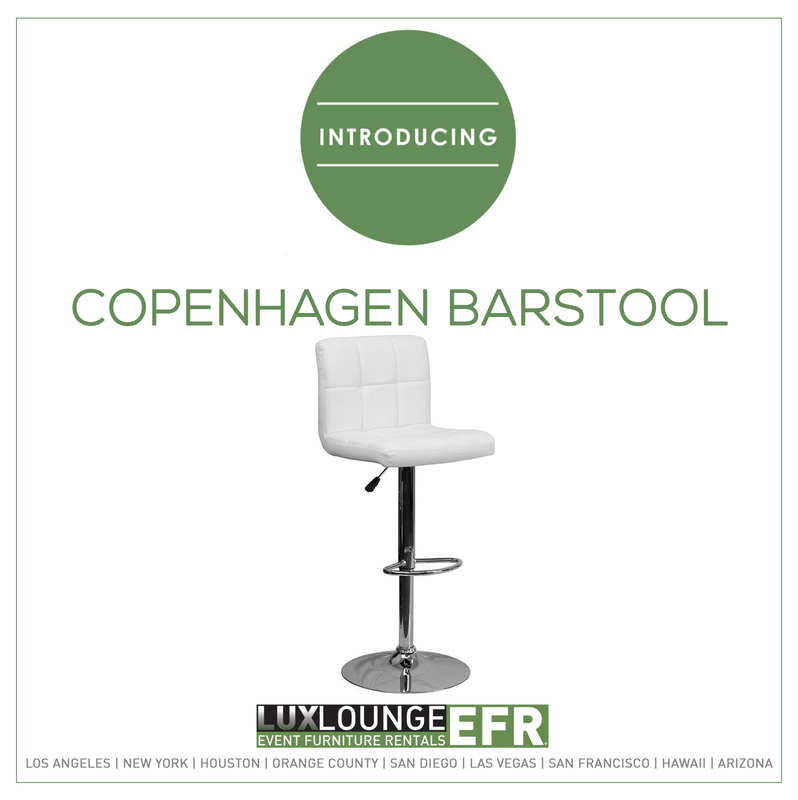 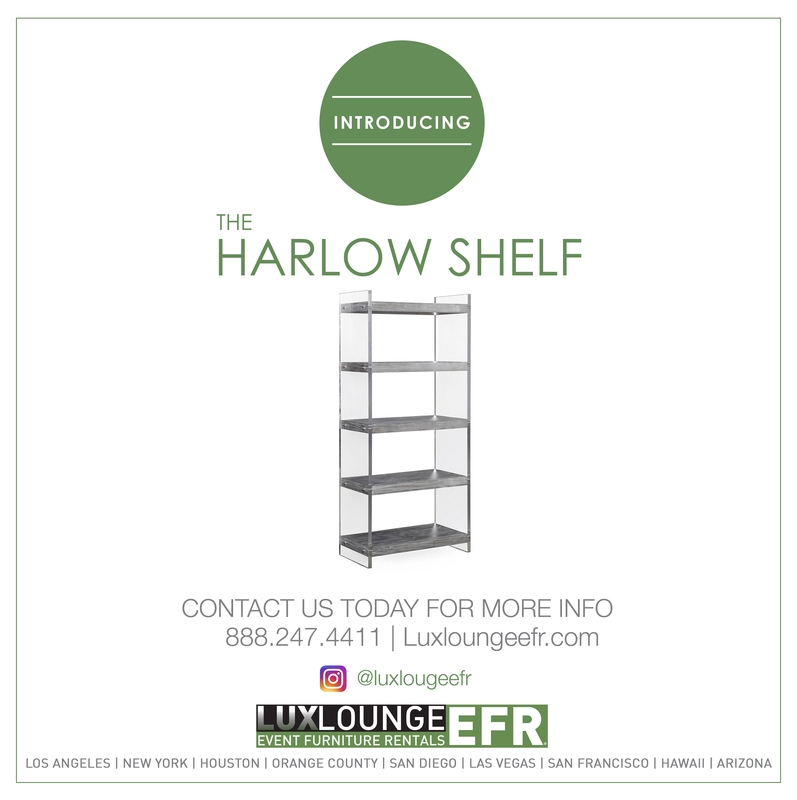 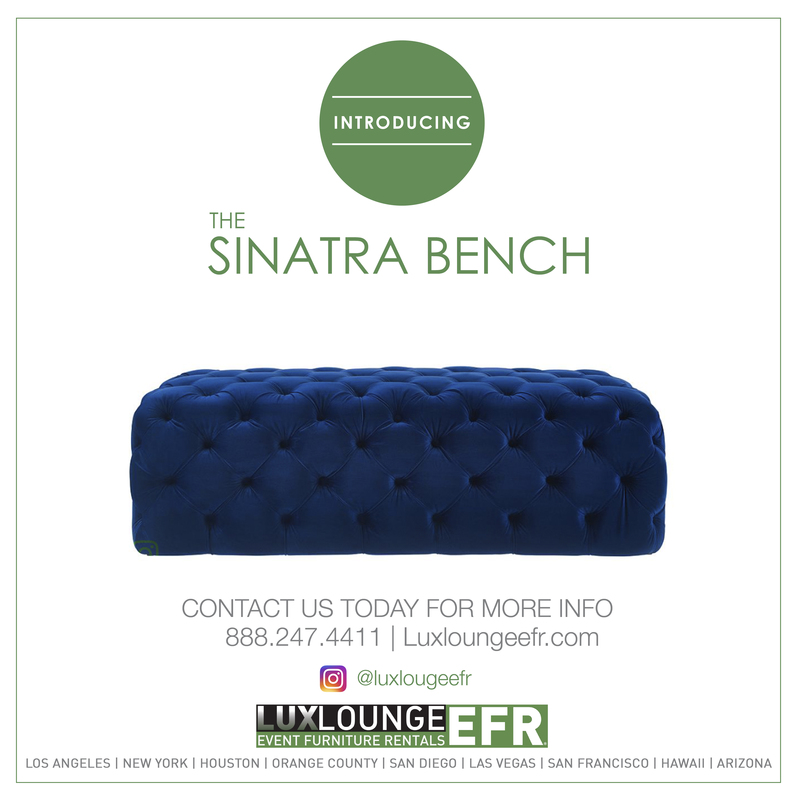 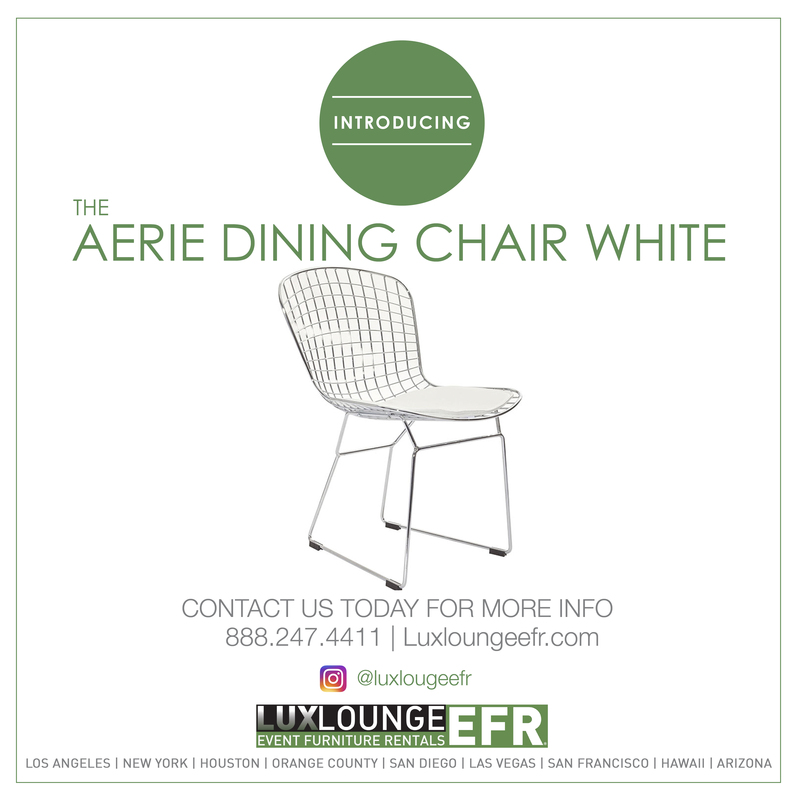 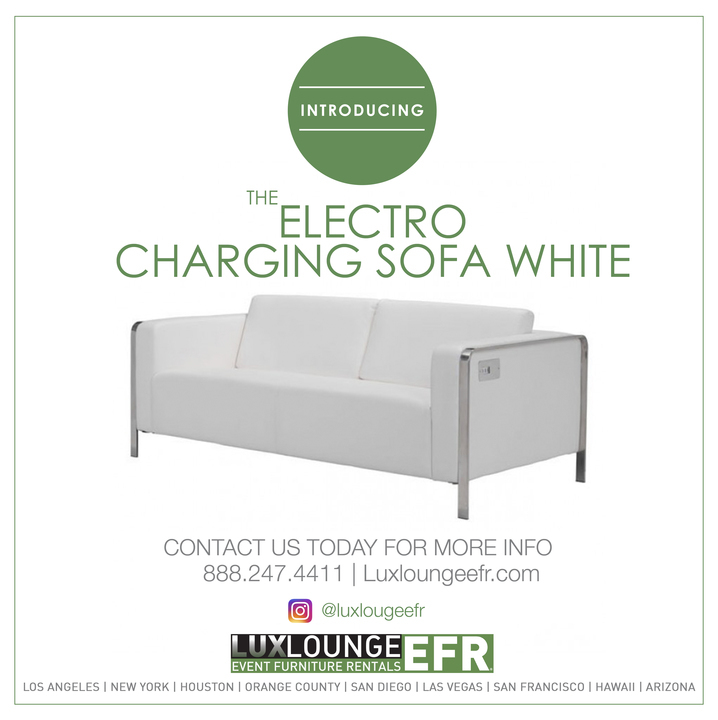 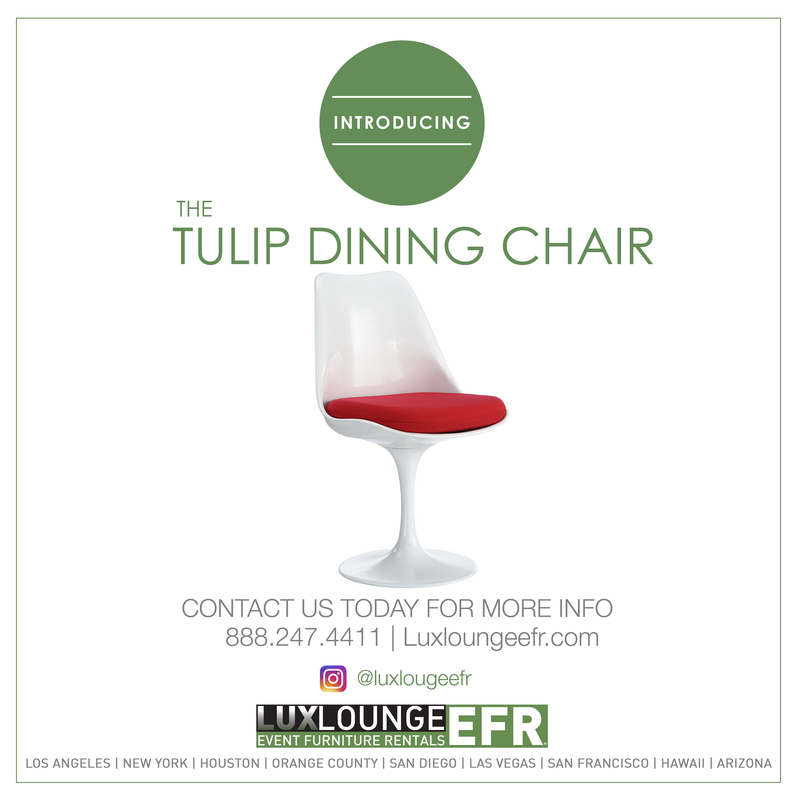 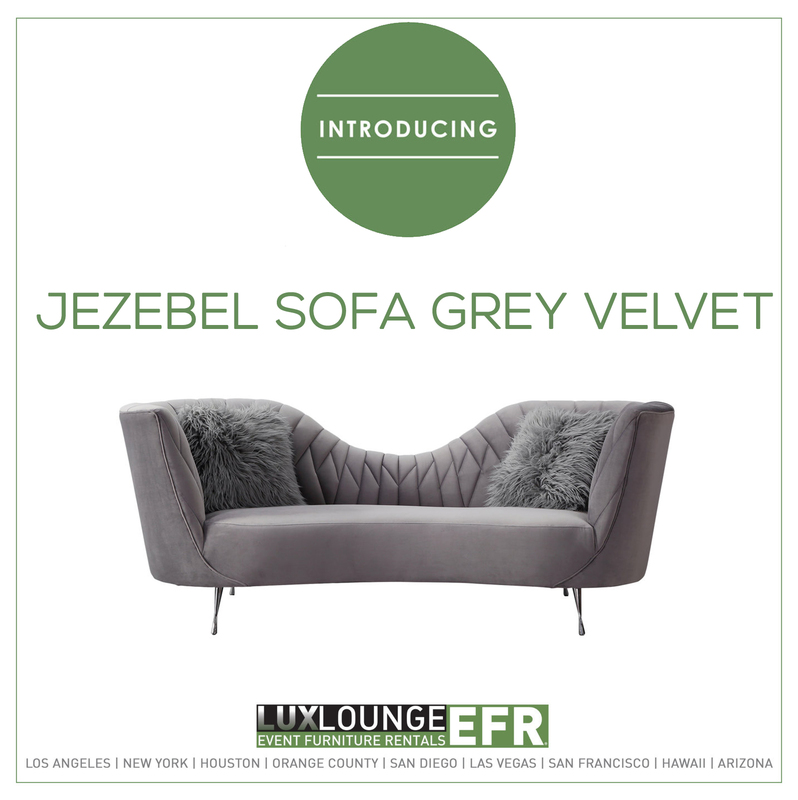 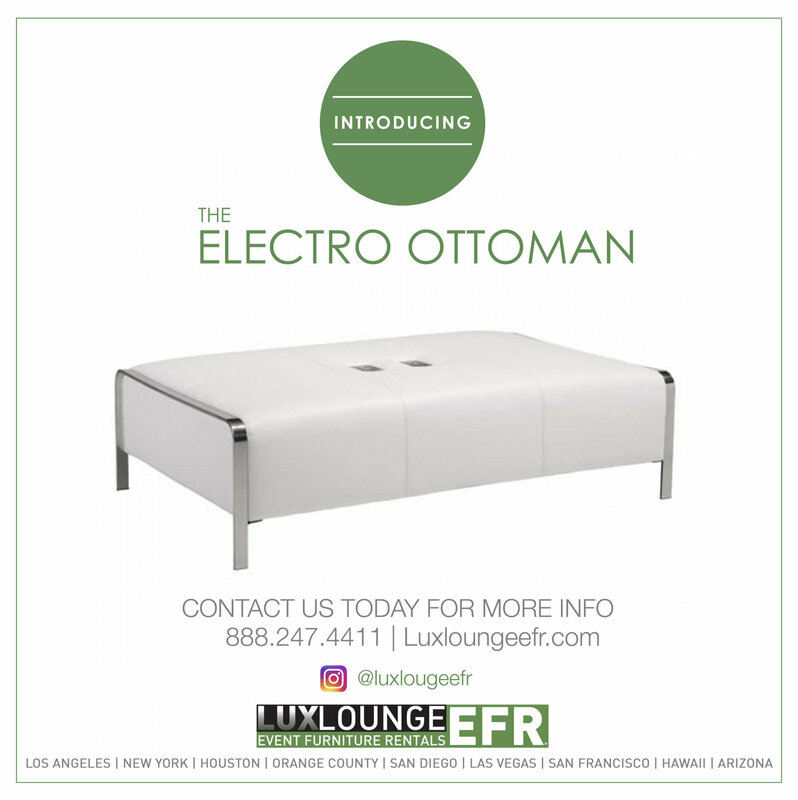 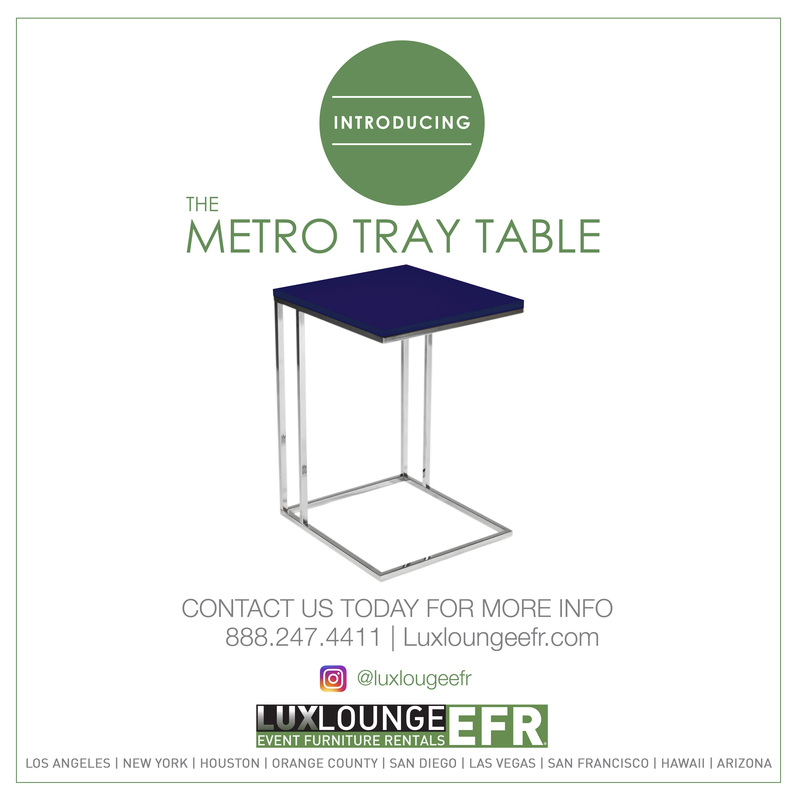 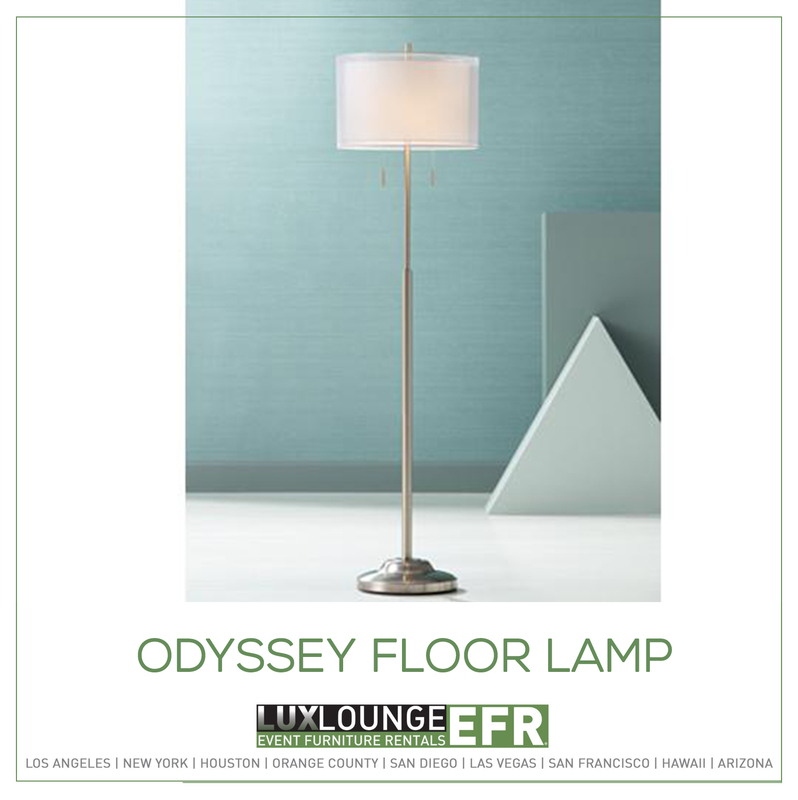 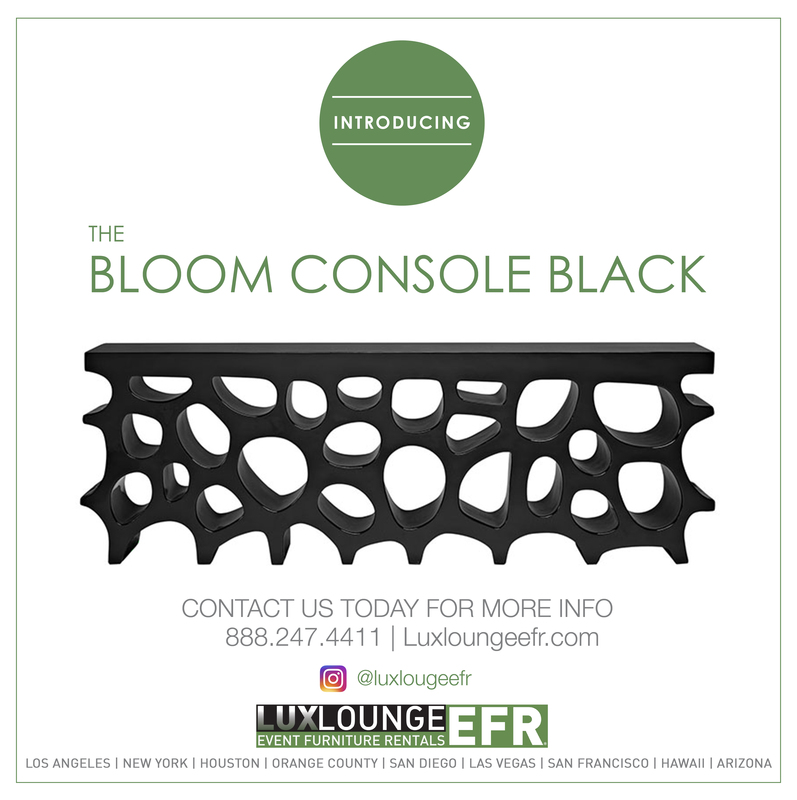 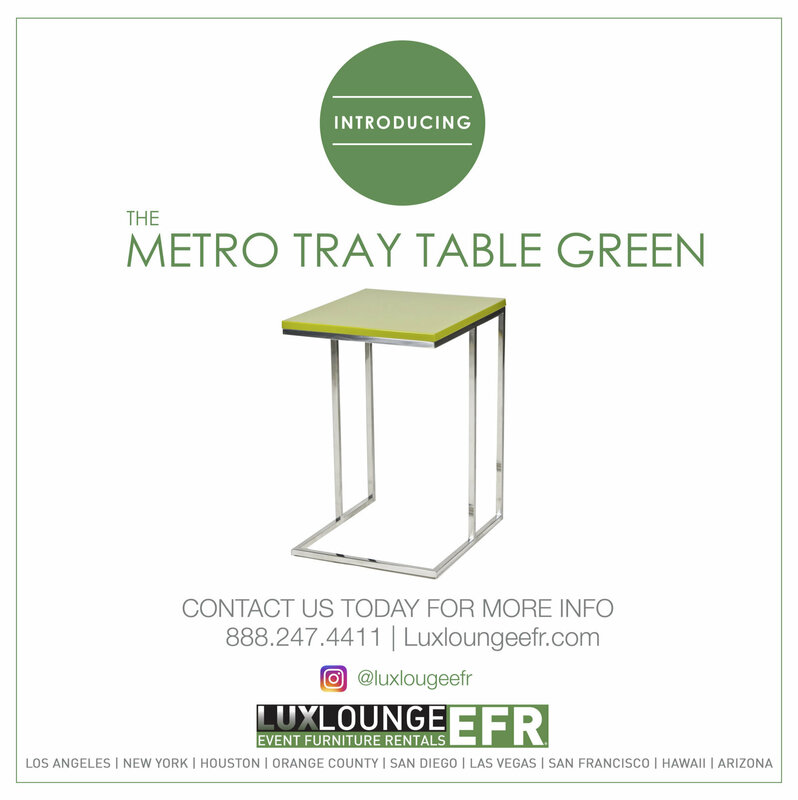 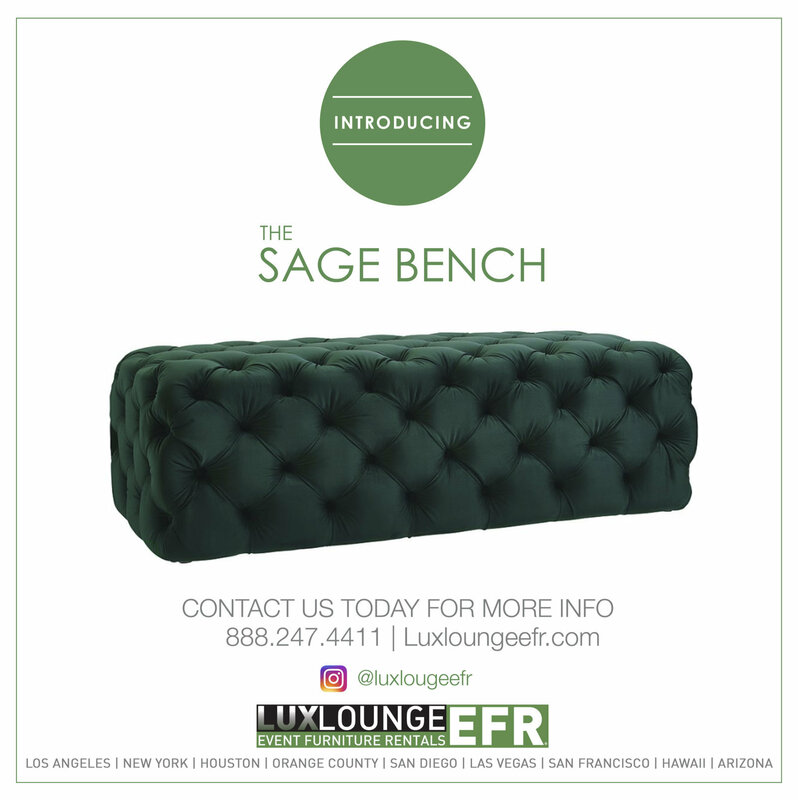 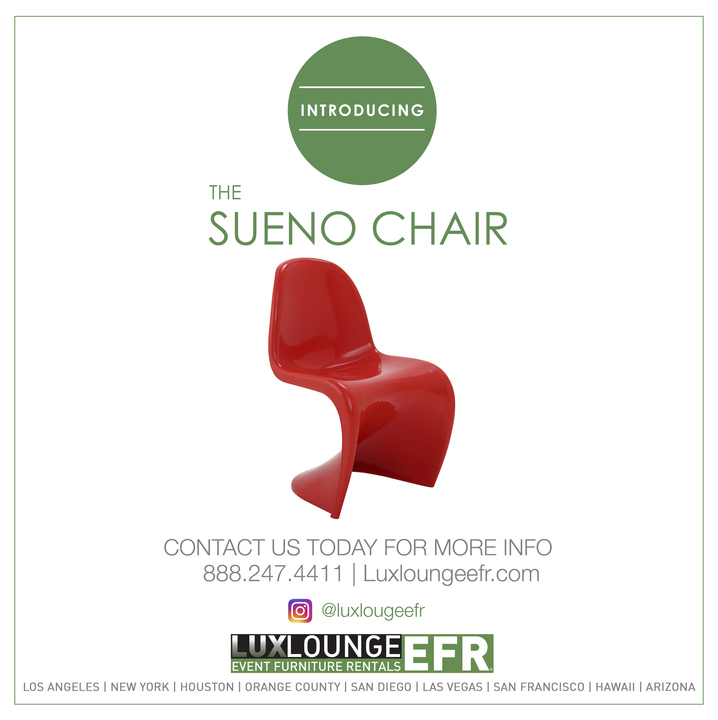 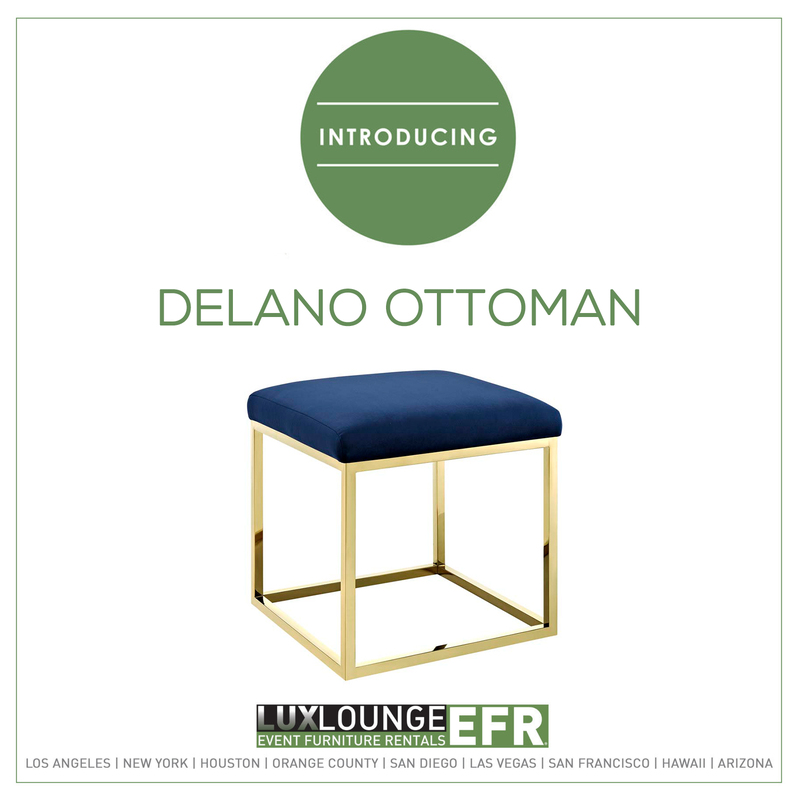 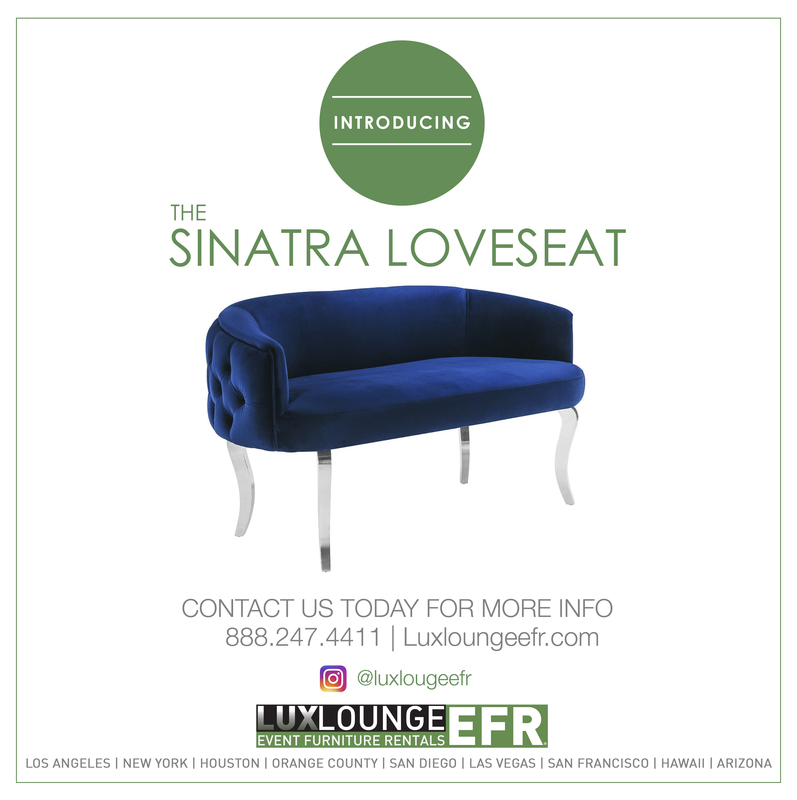 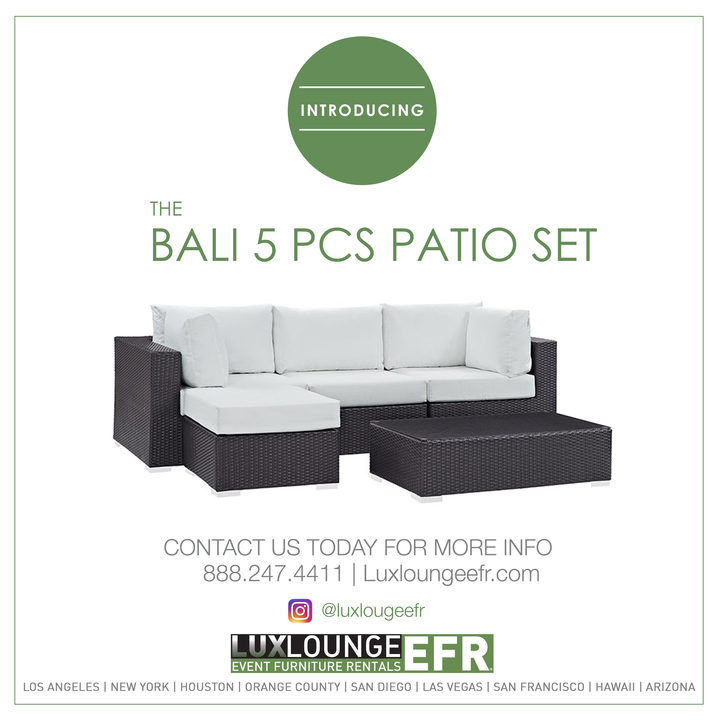 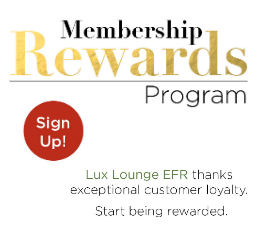 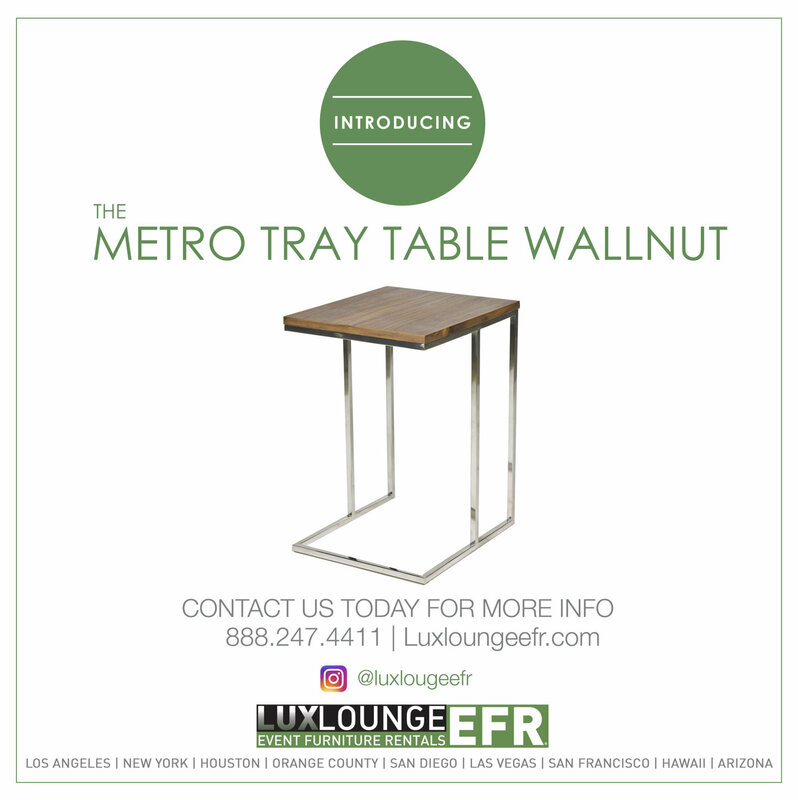 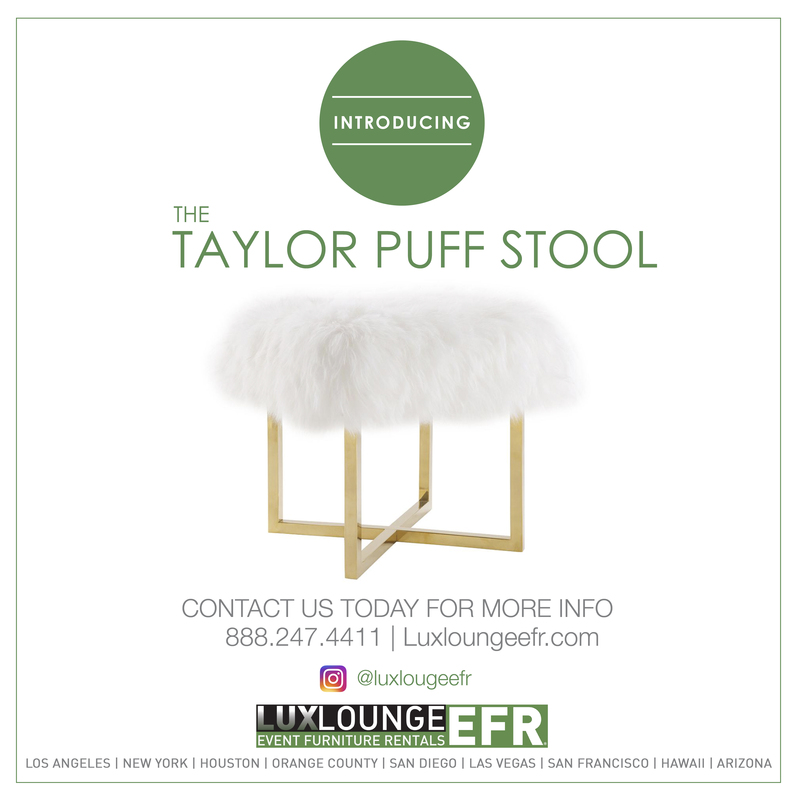 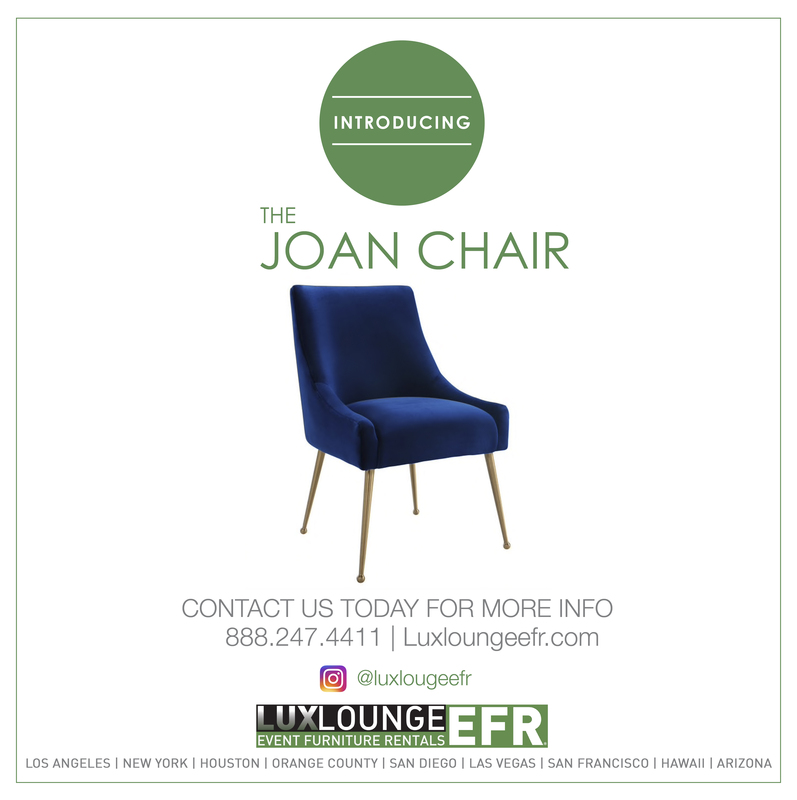 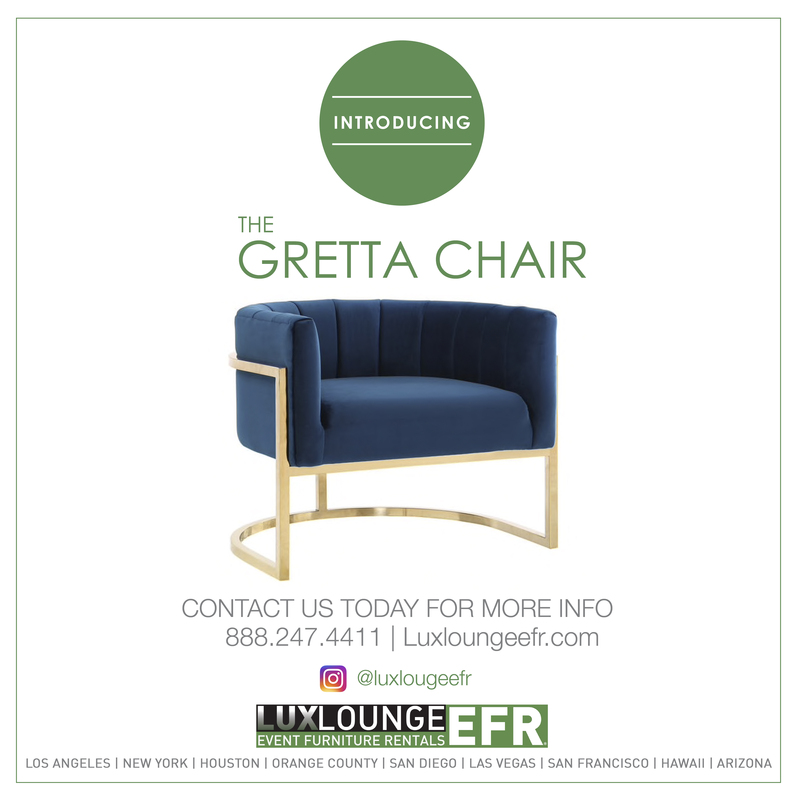 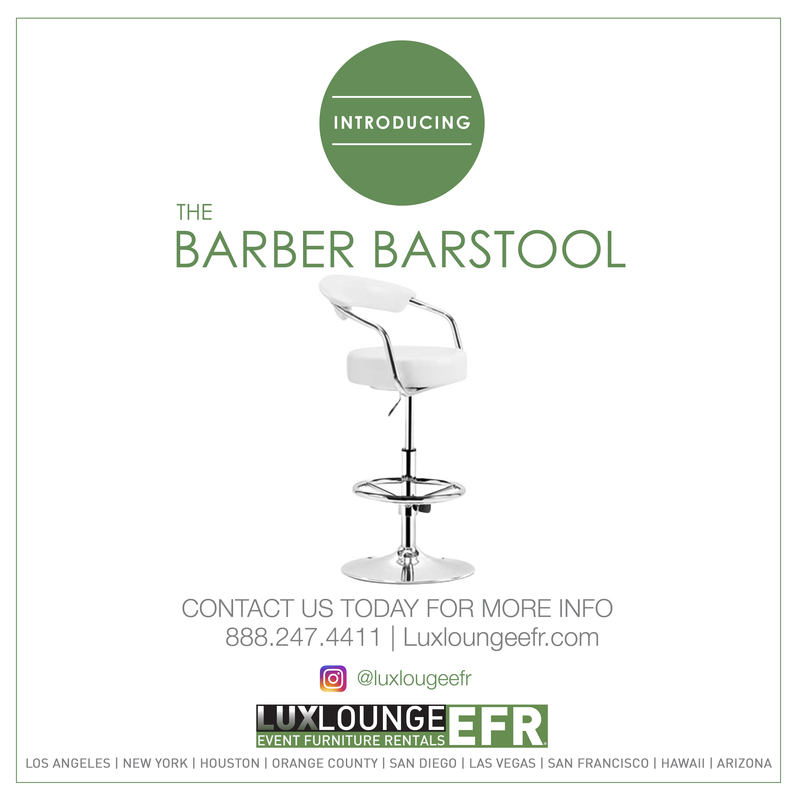 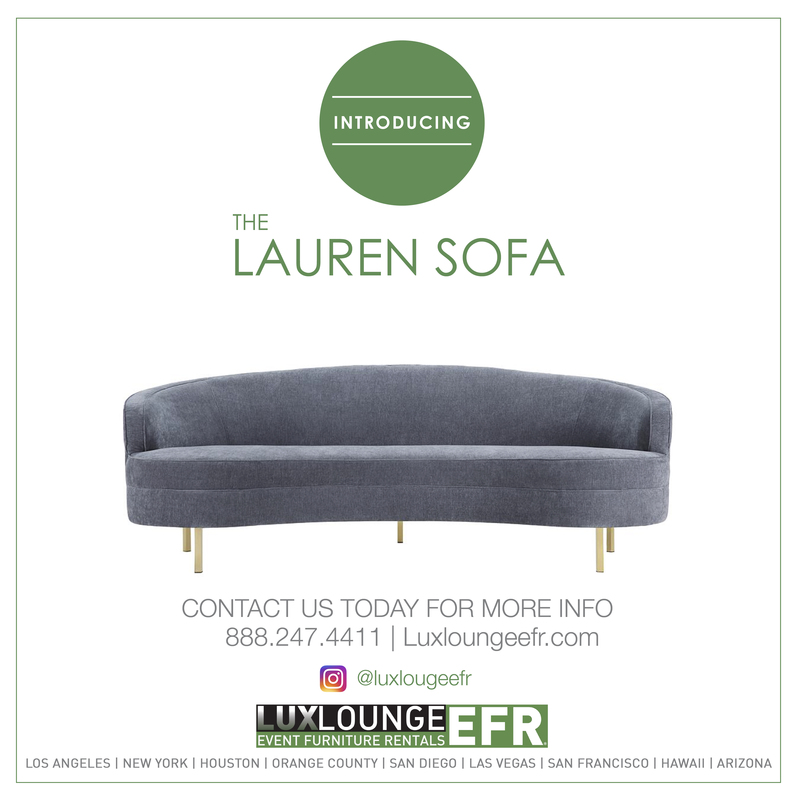 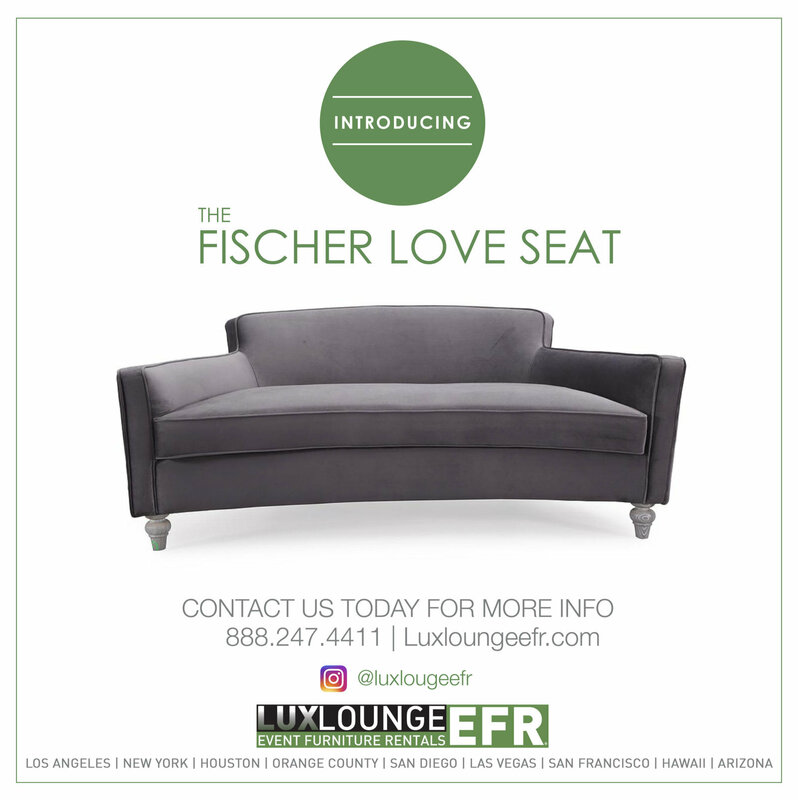 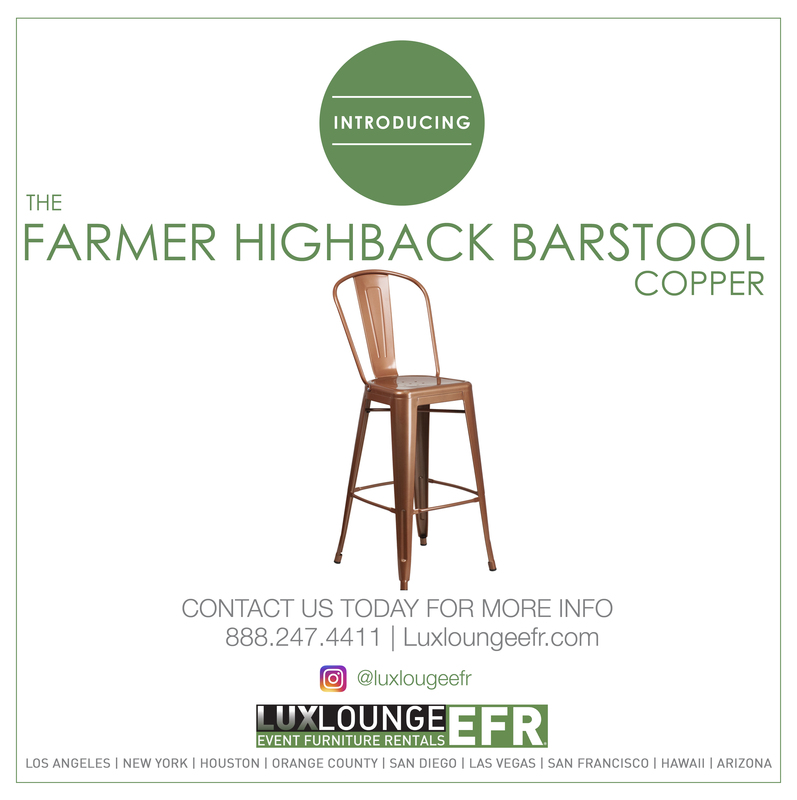 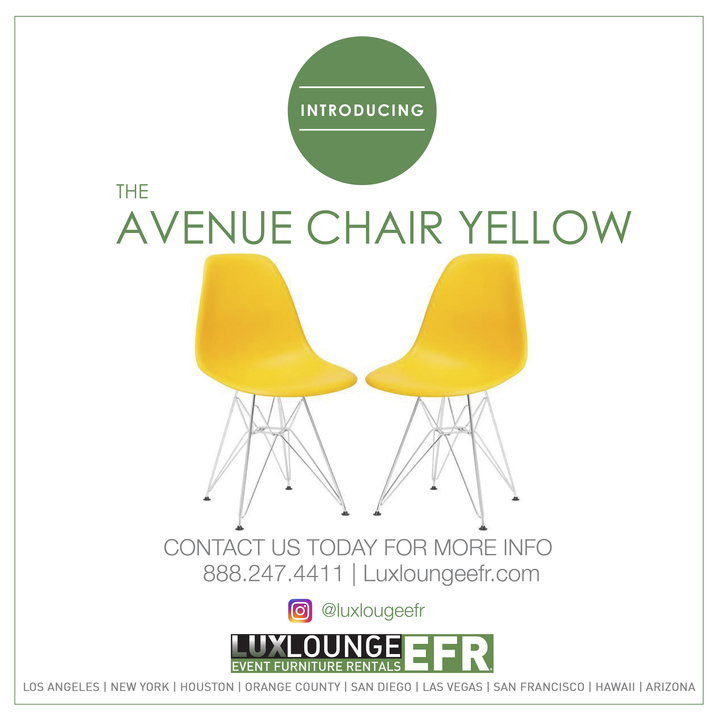 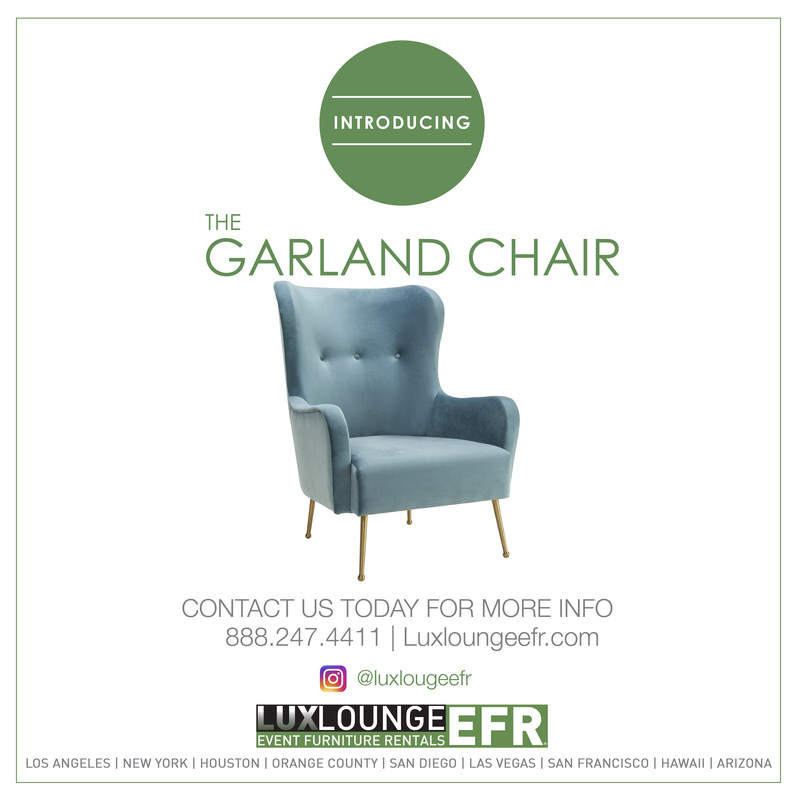 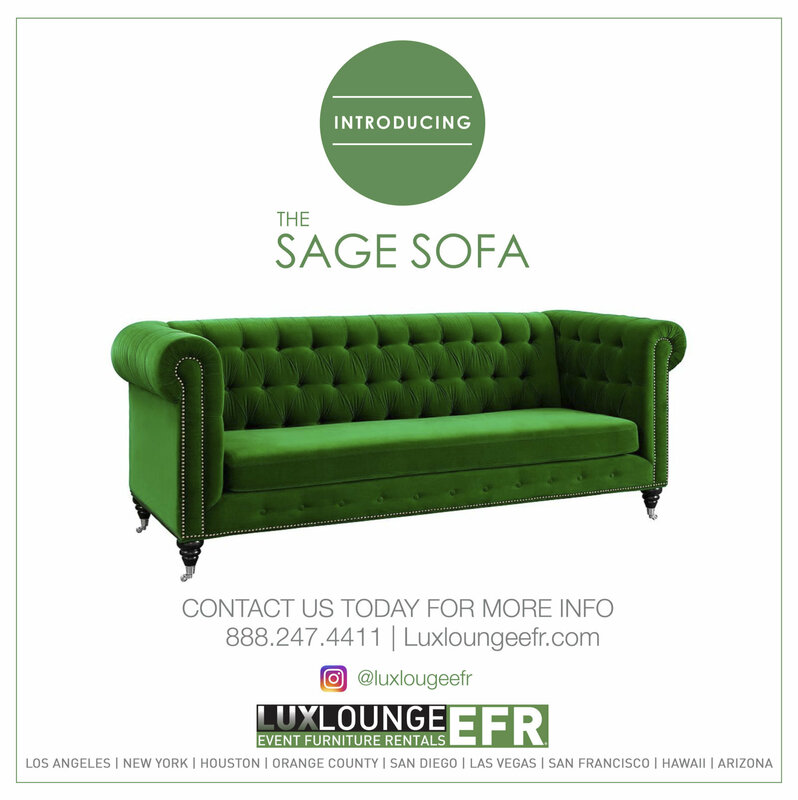 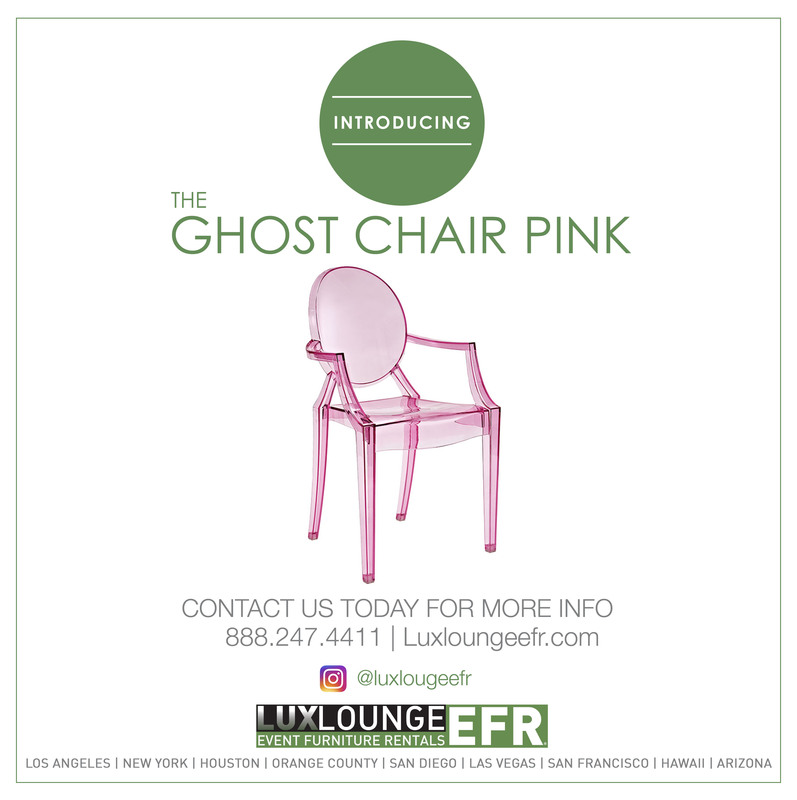 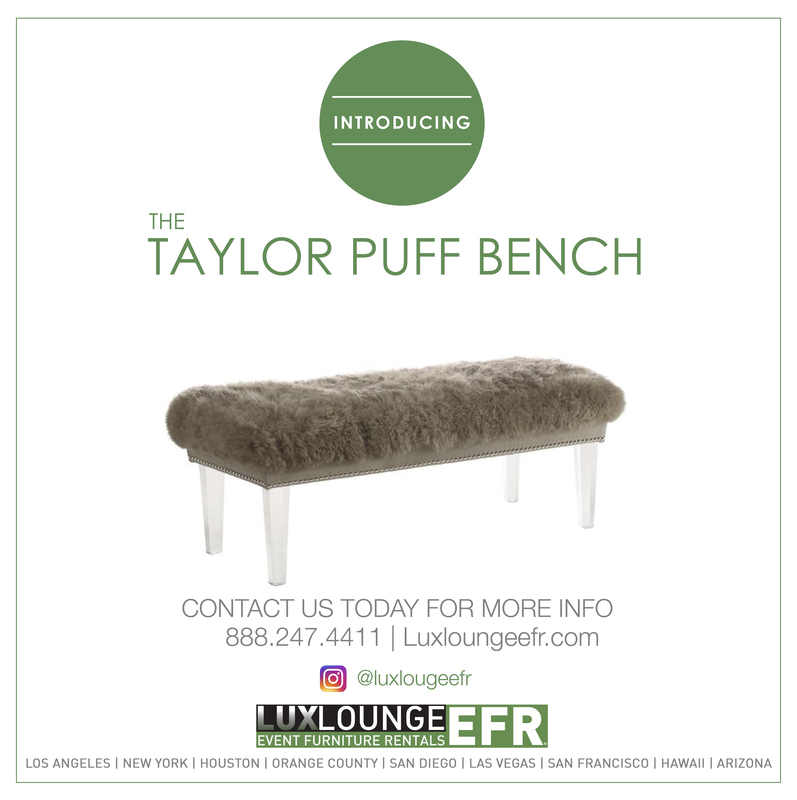 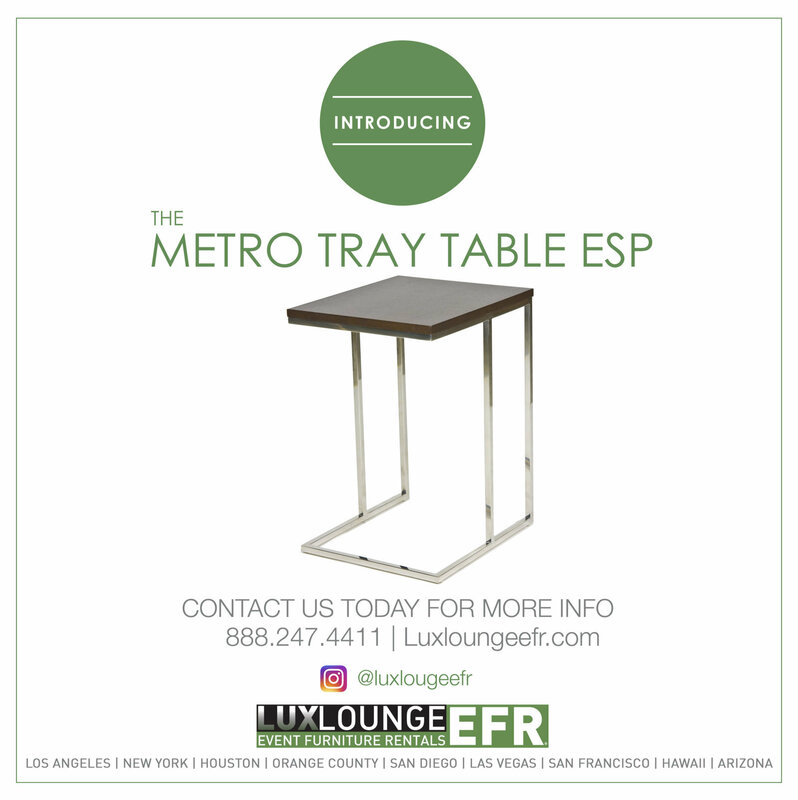 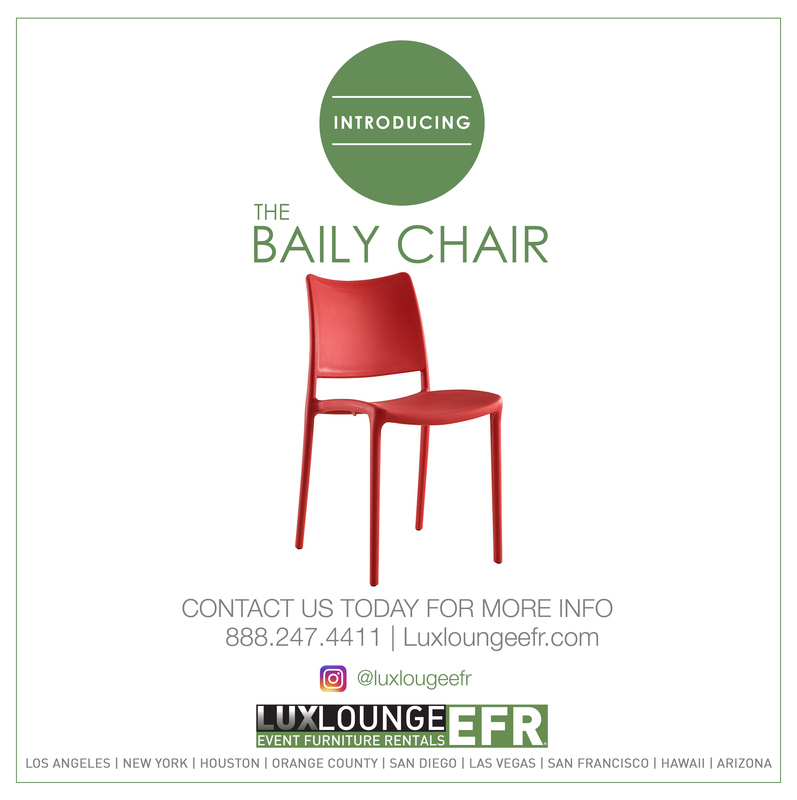 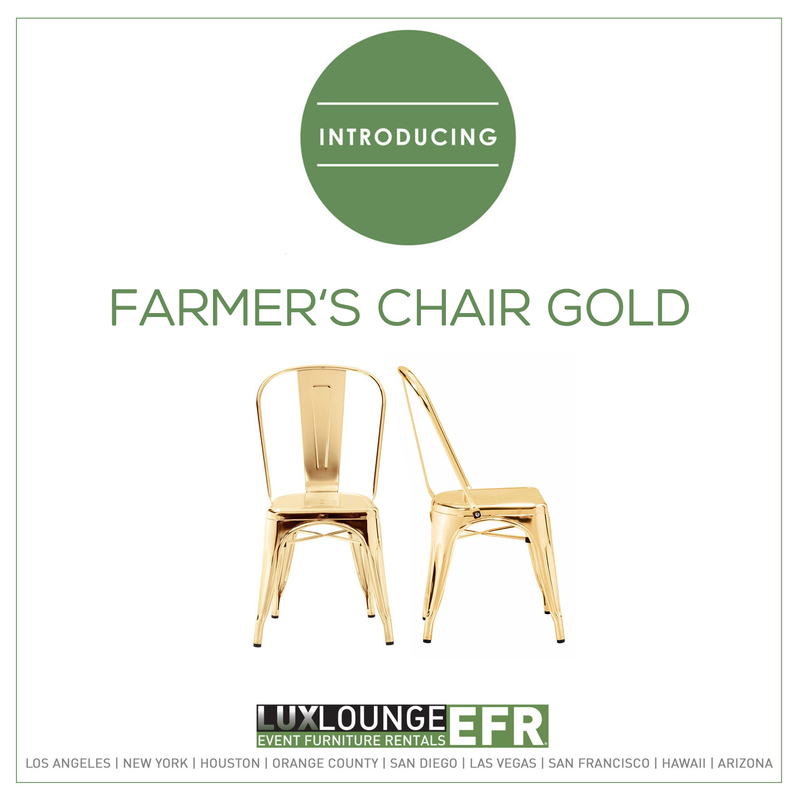 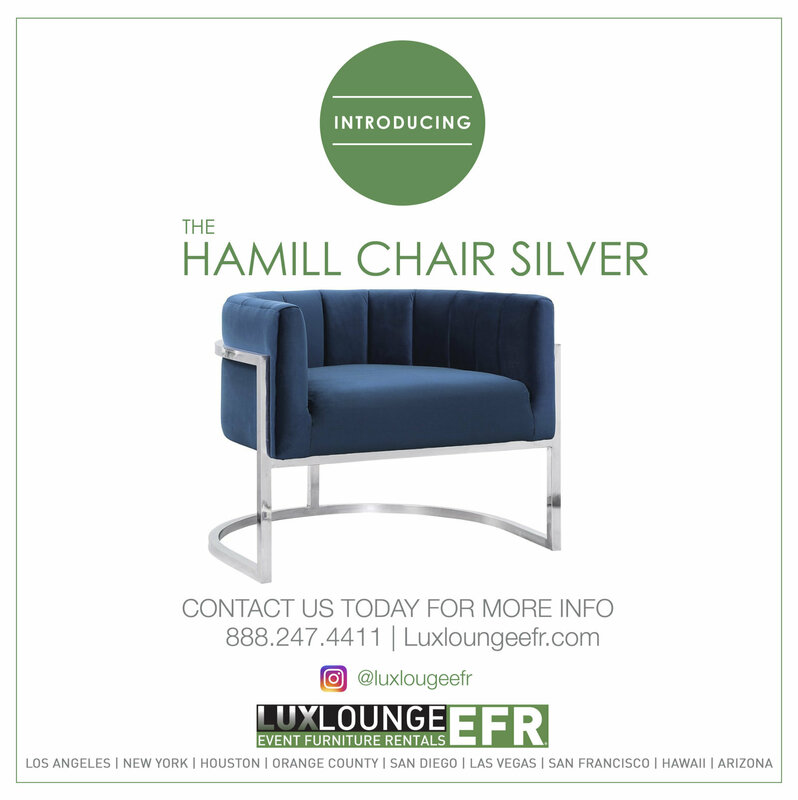 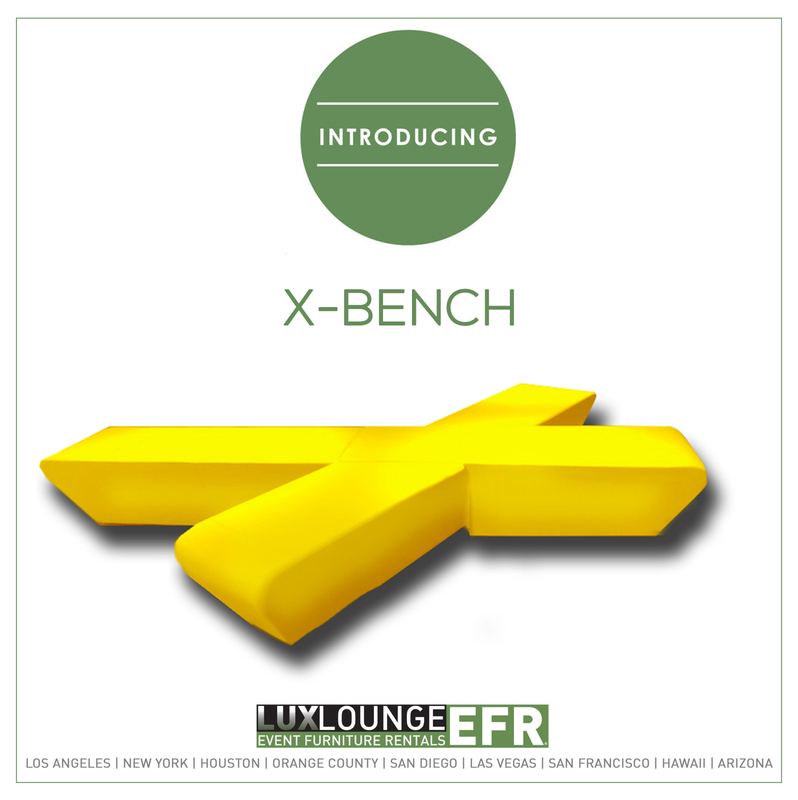 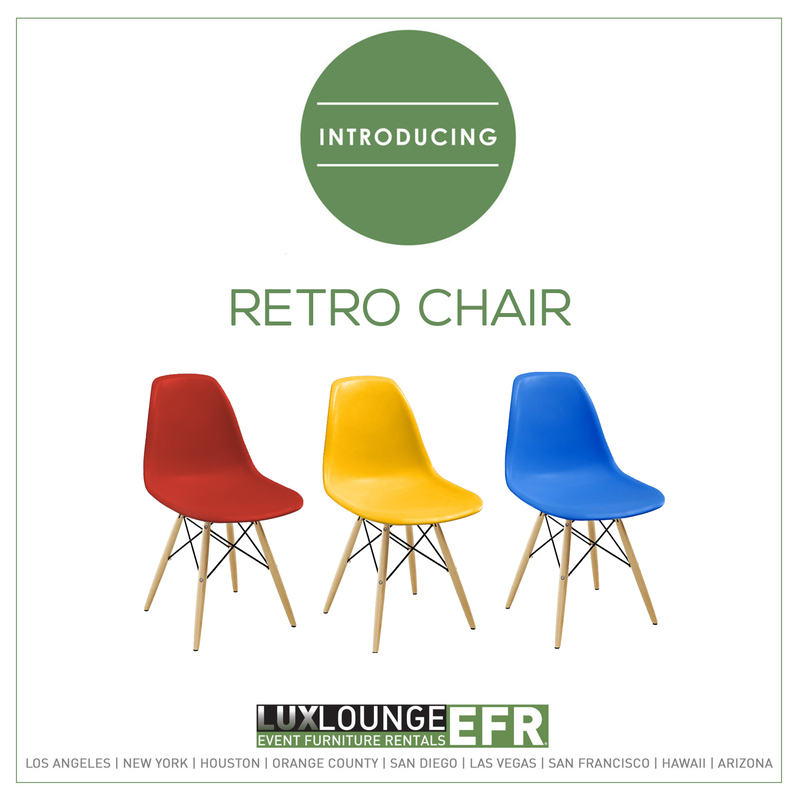 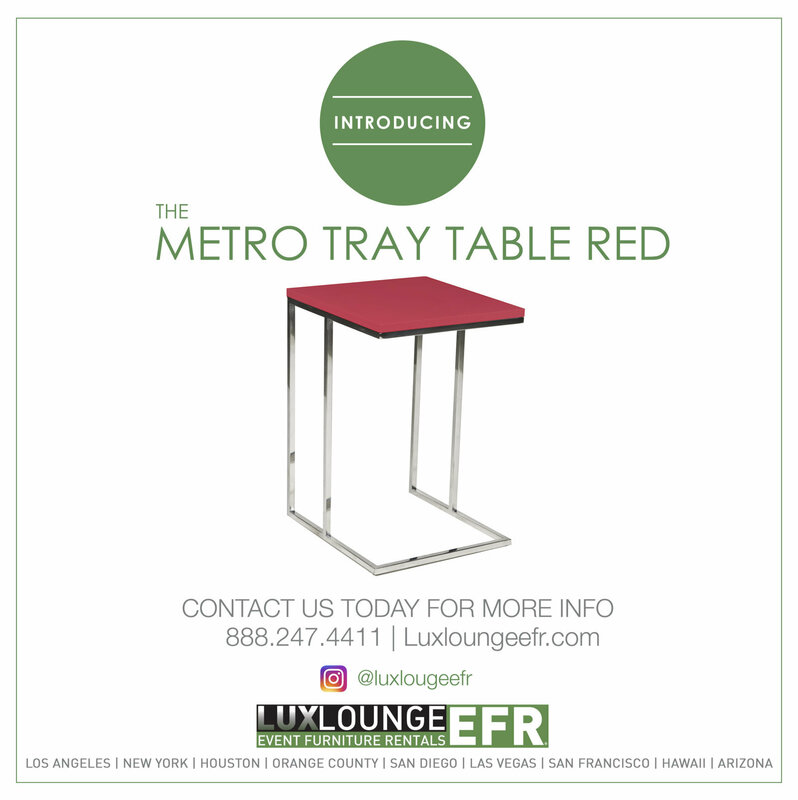 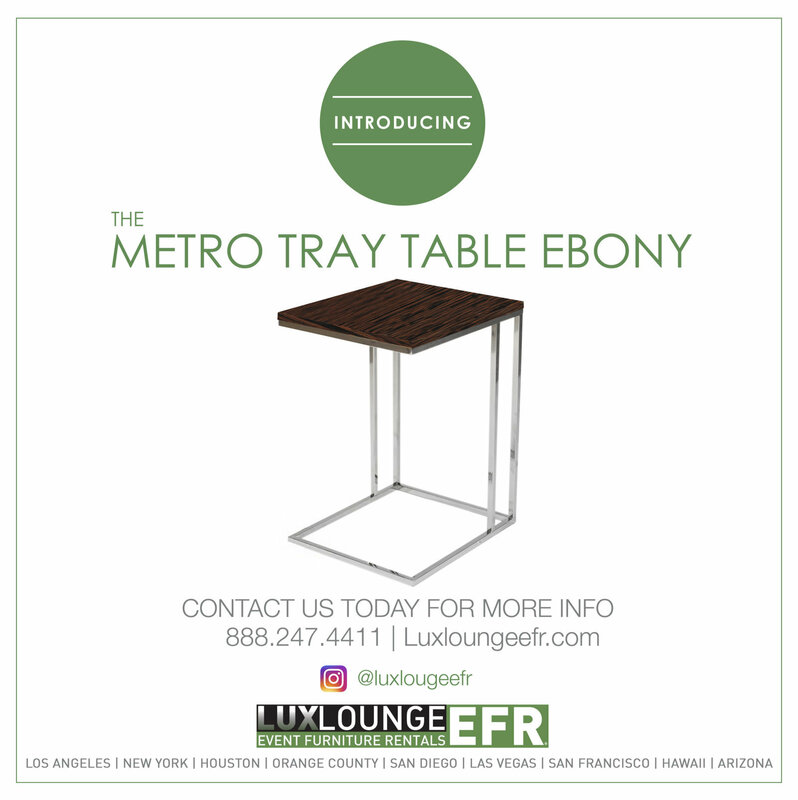 Lux Lounge also houses plenty of bars and high chairs, barstools and more, if you want to completely furnish and decorate your bar area in the most stylish and luxurious way possible. 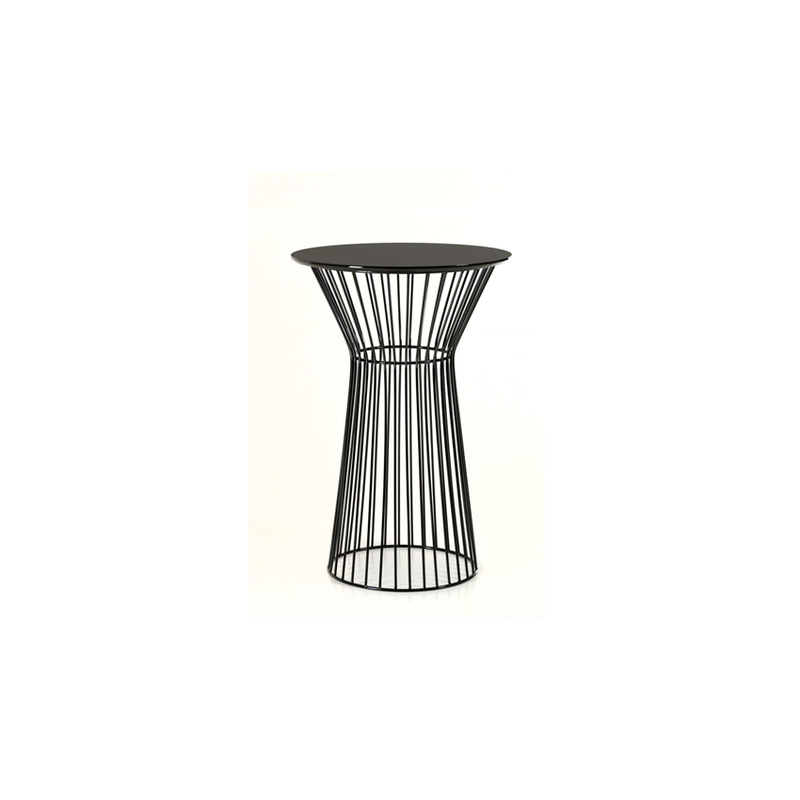 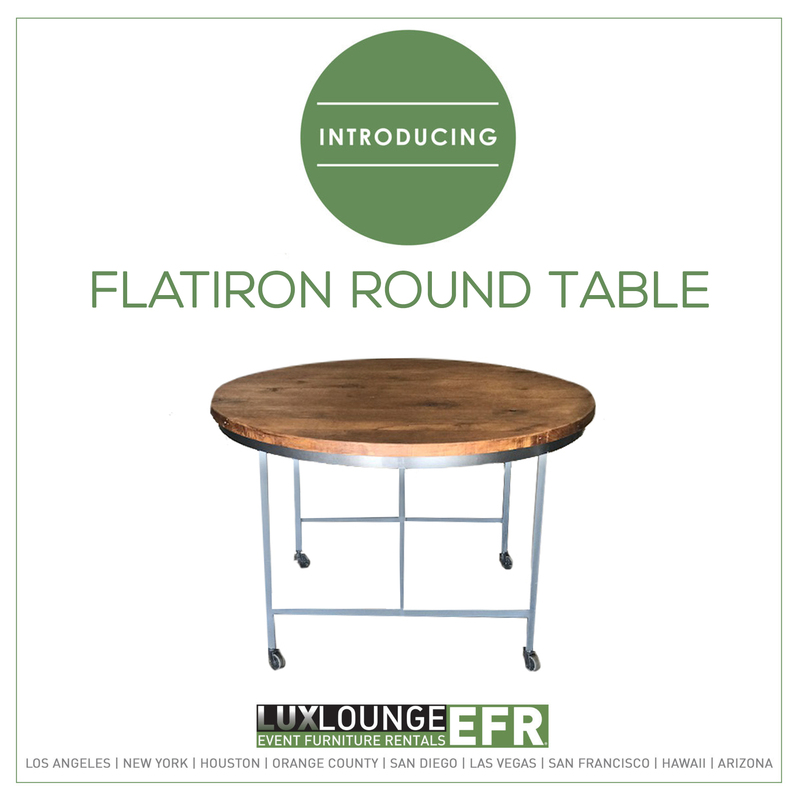 This table can be adjusted in three level heights 30”H, 36”H, 42”H.